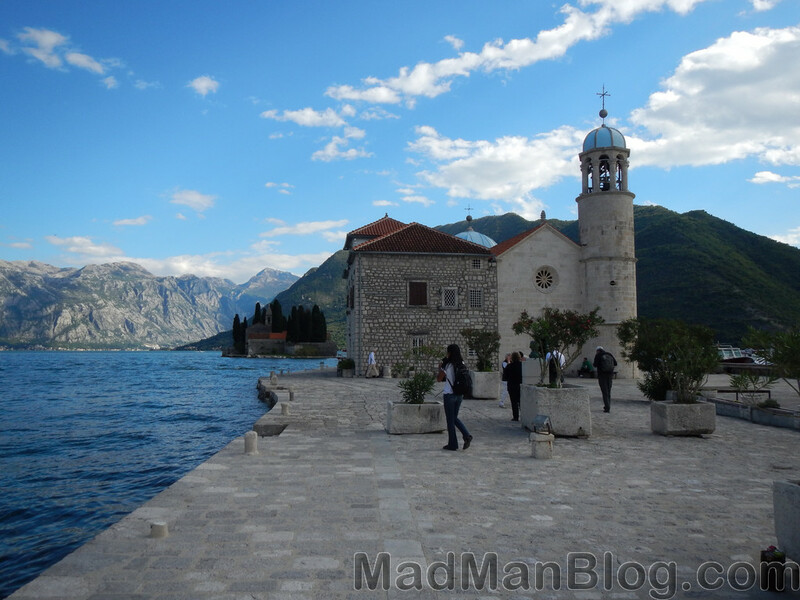 Perast, Montenegro is a beautiful port city that is surrounded by some of the most amazing mountains that I have seen outside of Switzerland. 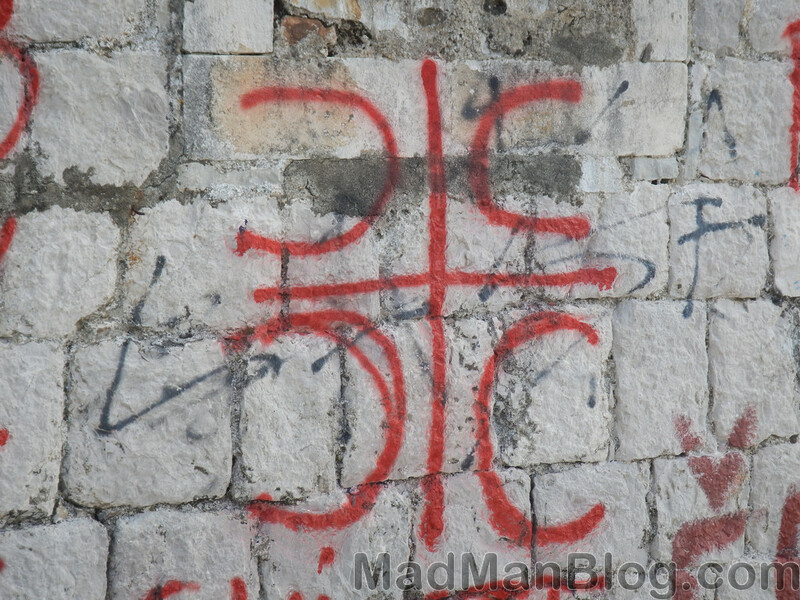 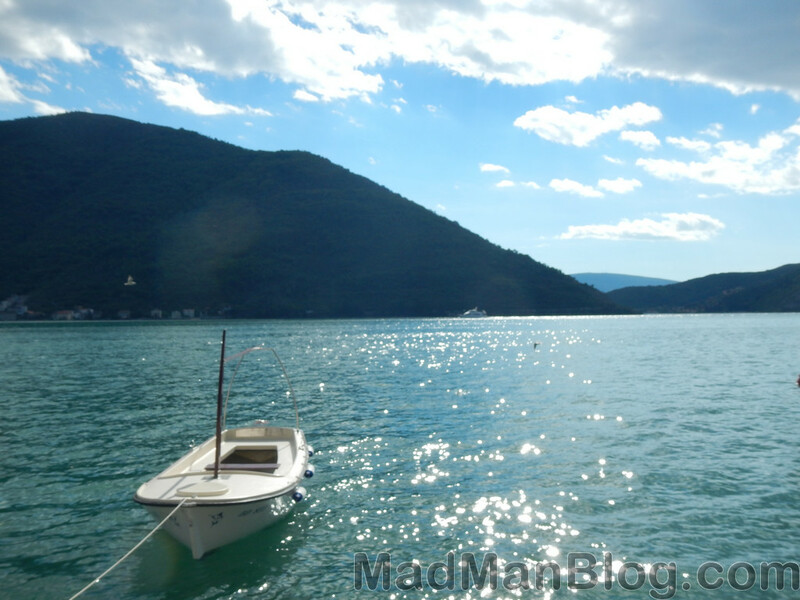 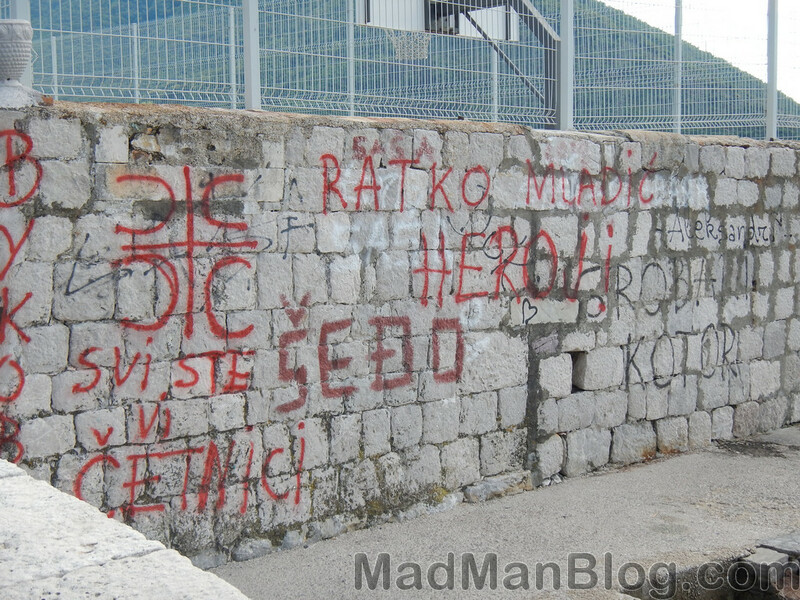 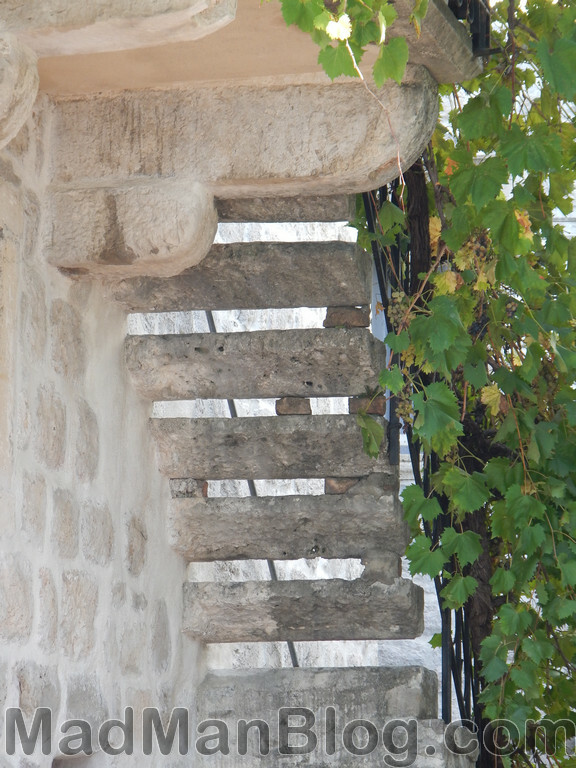 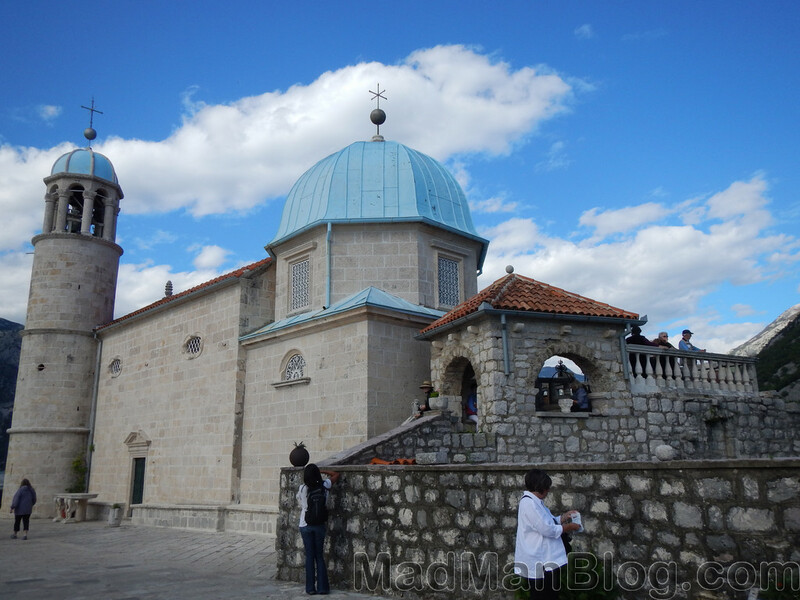 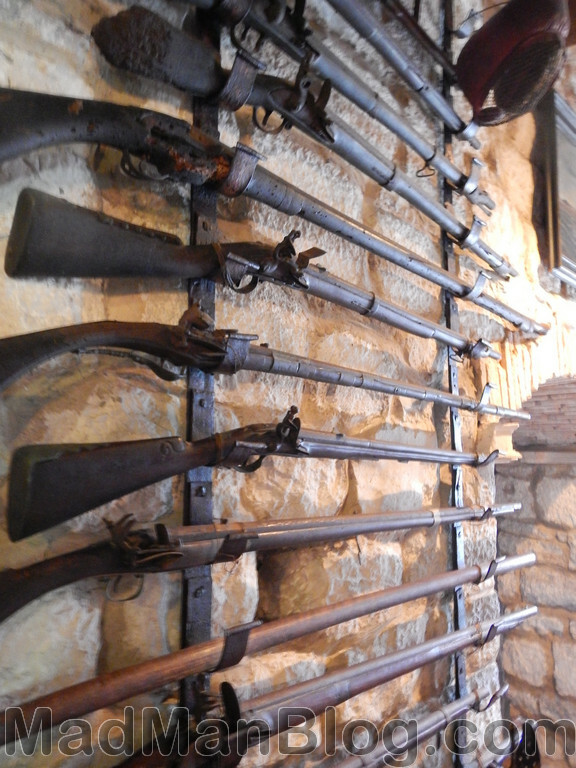 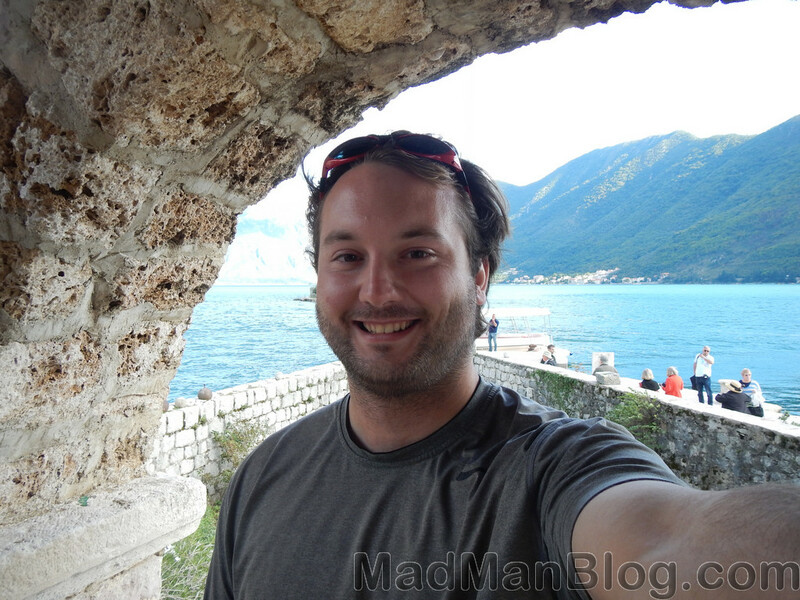 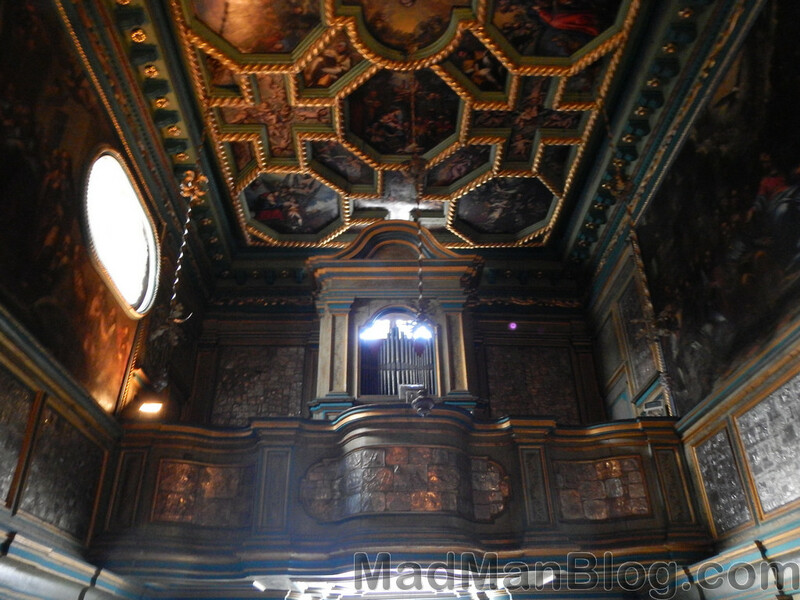 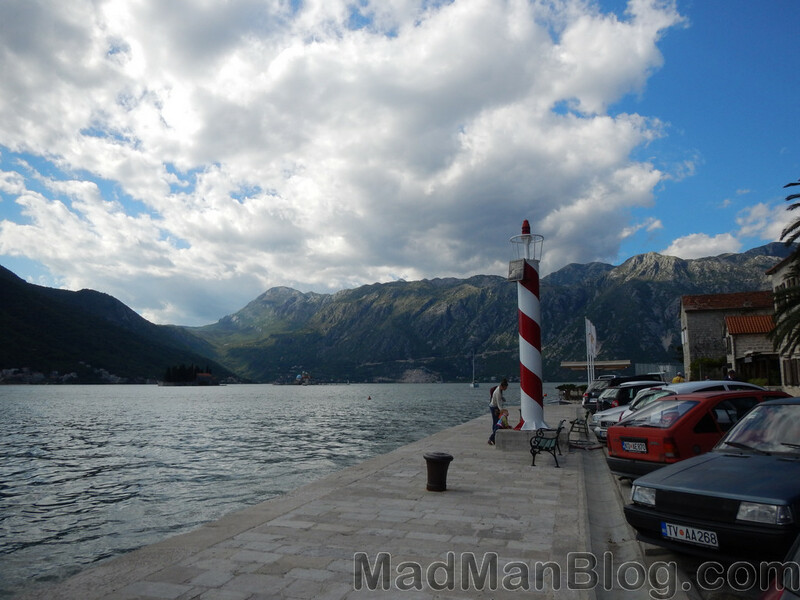 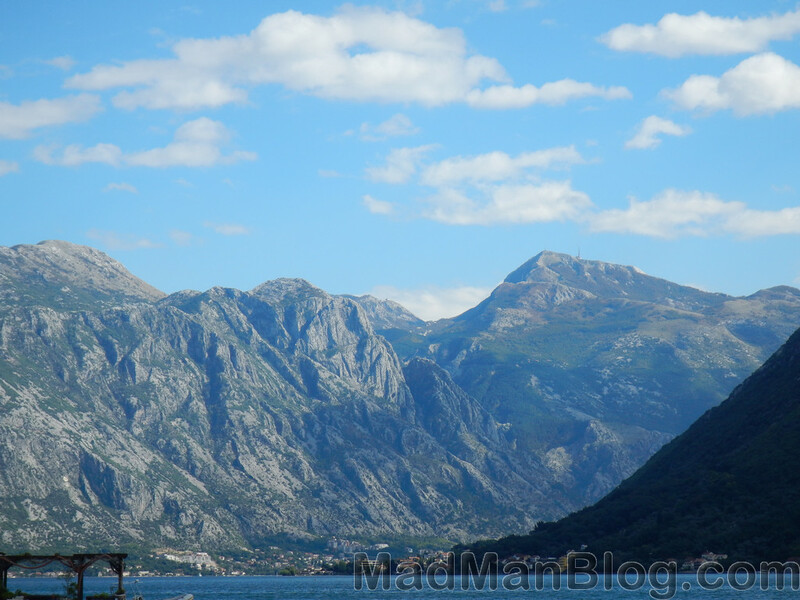 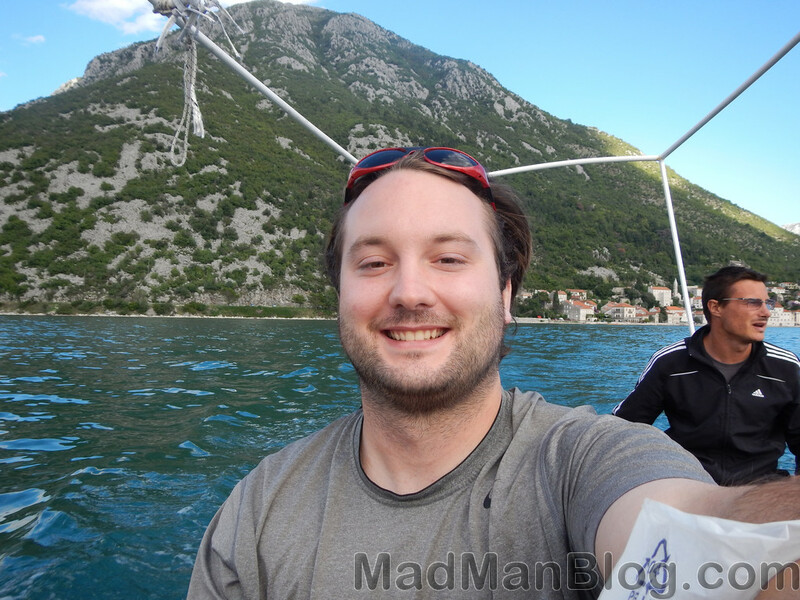 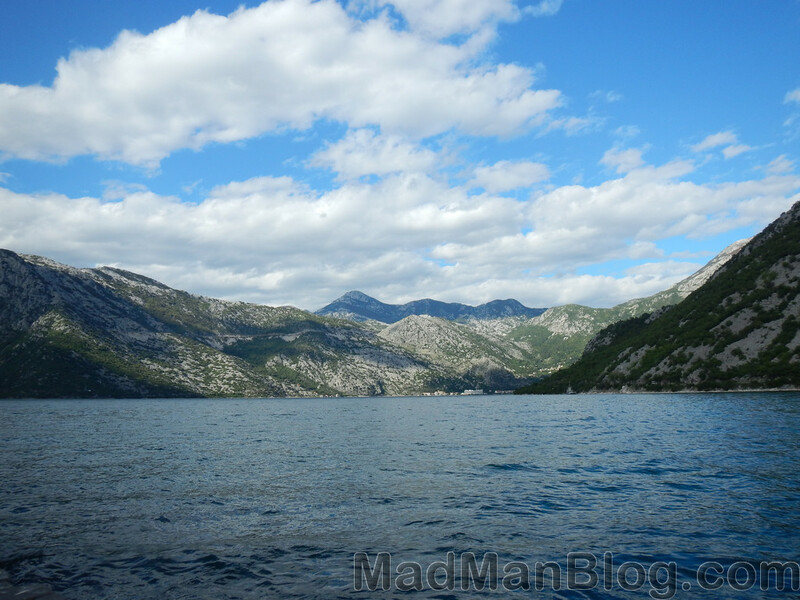 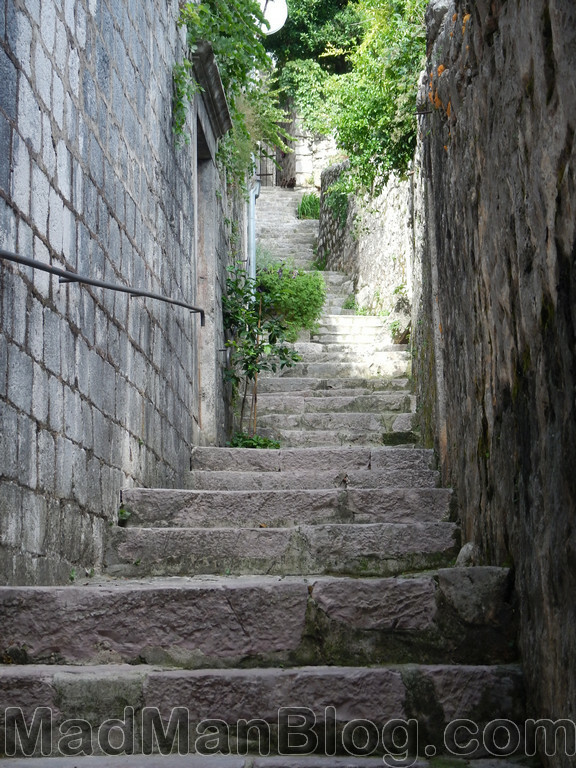 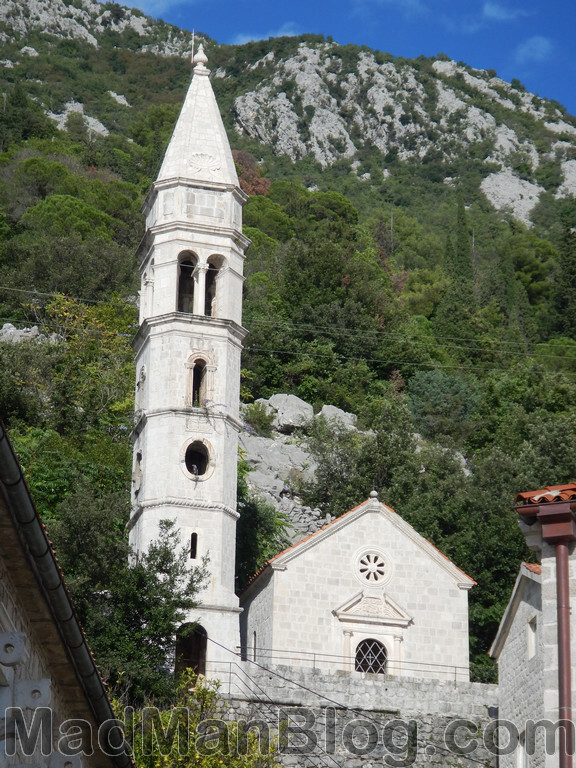 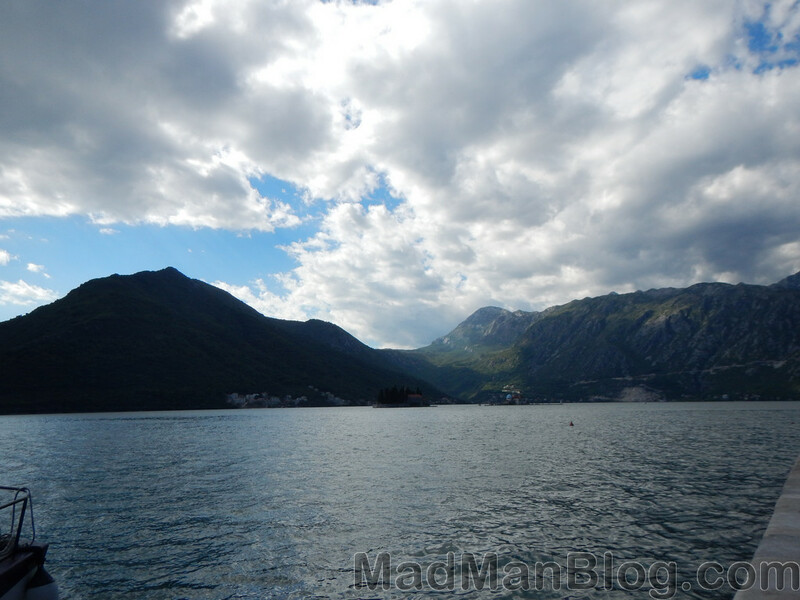 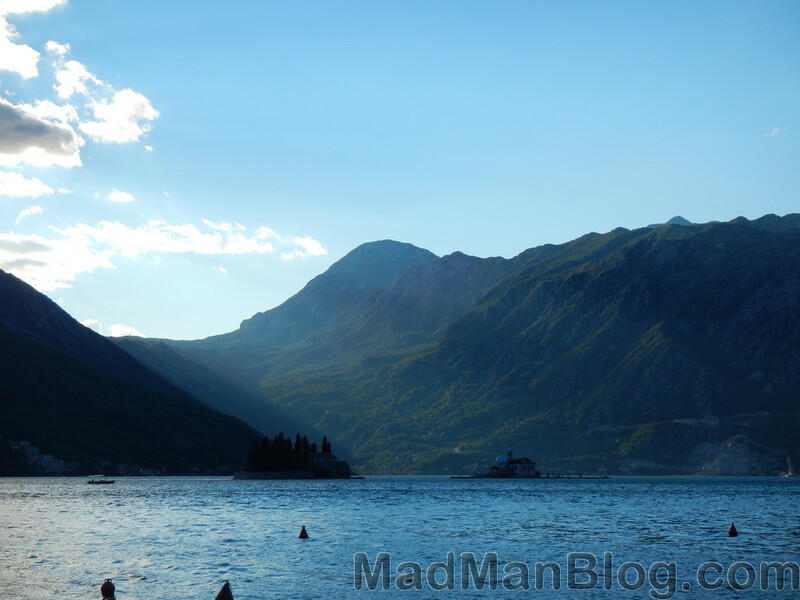 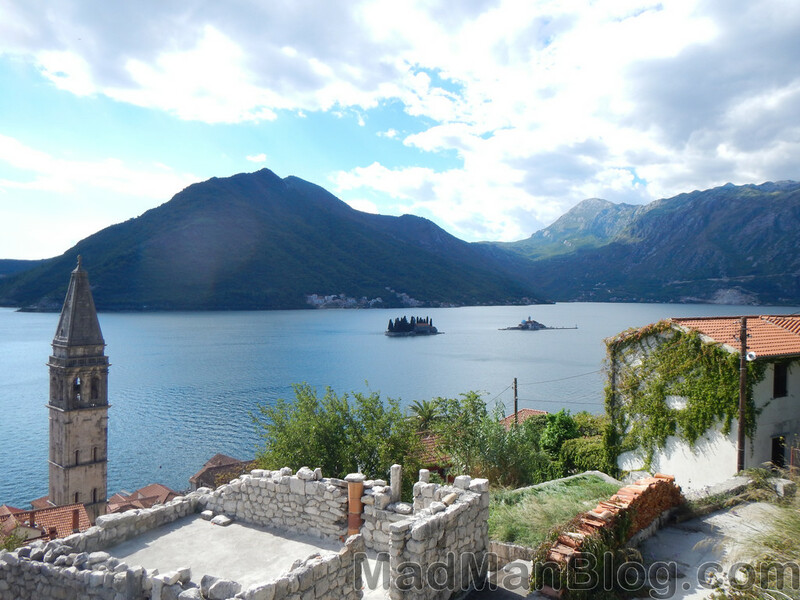 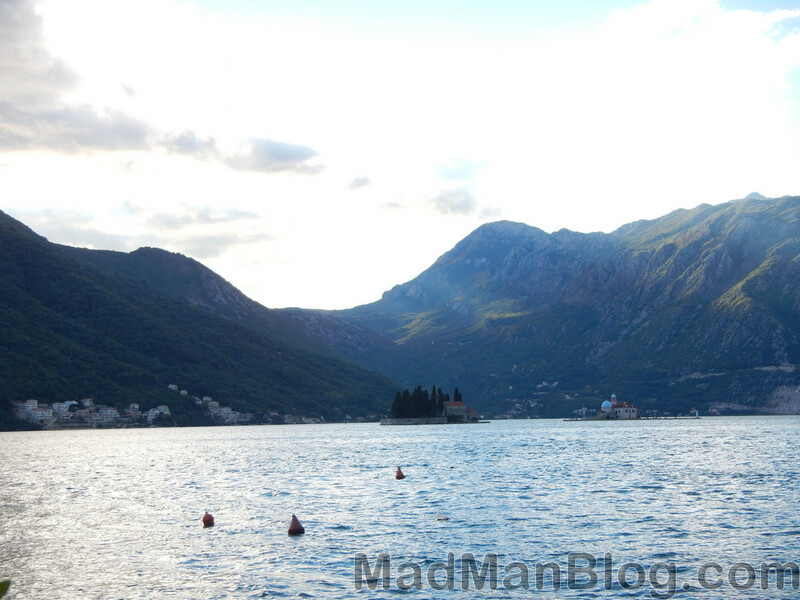 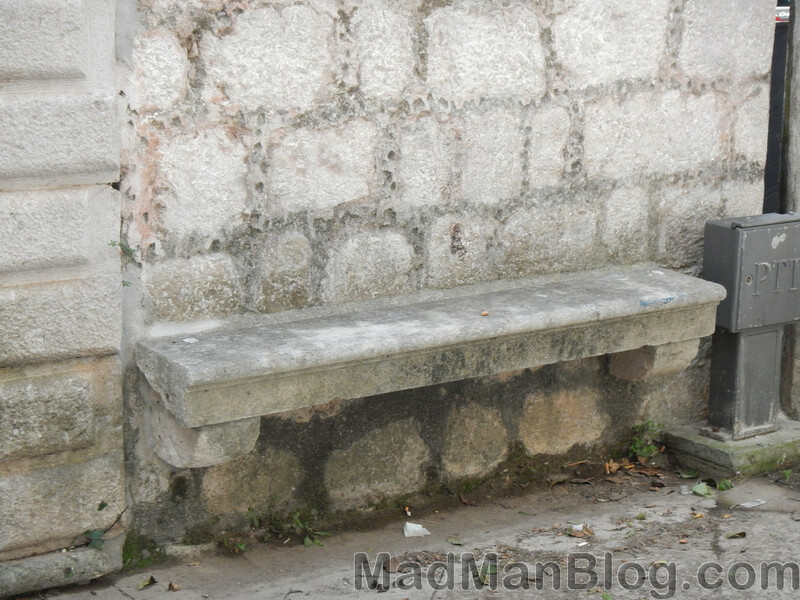 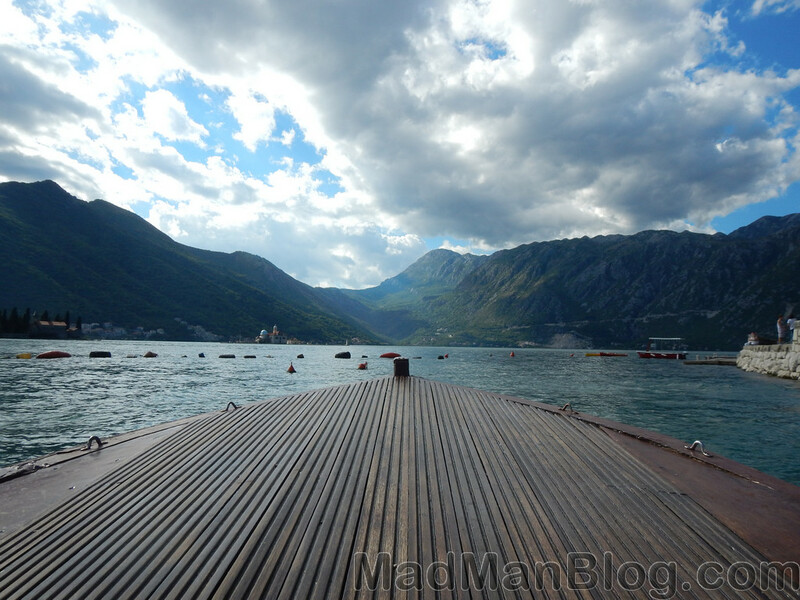 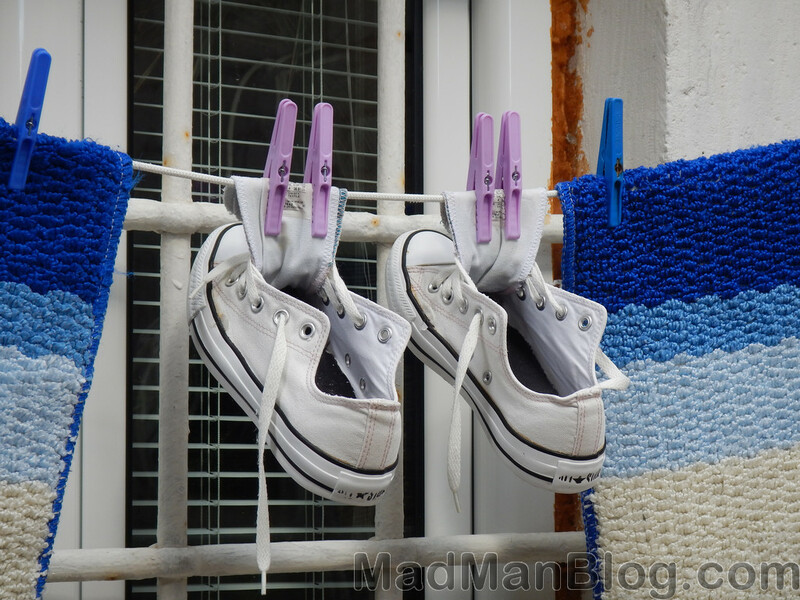 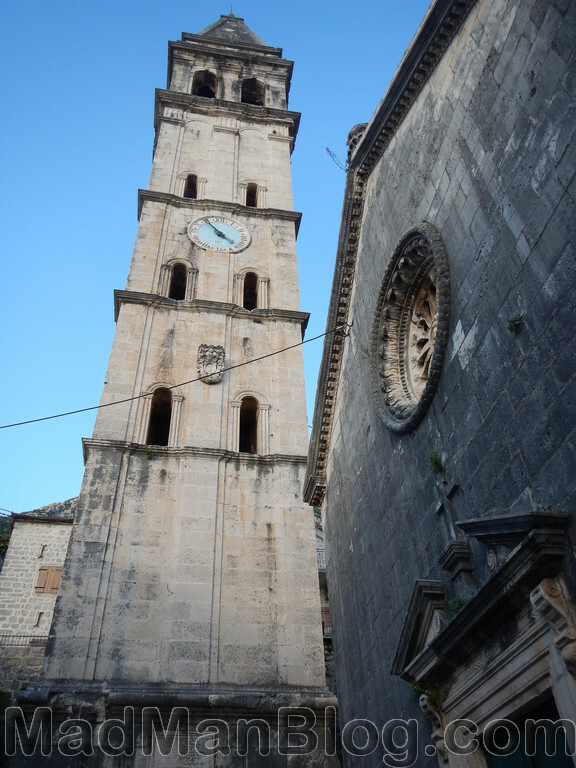 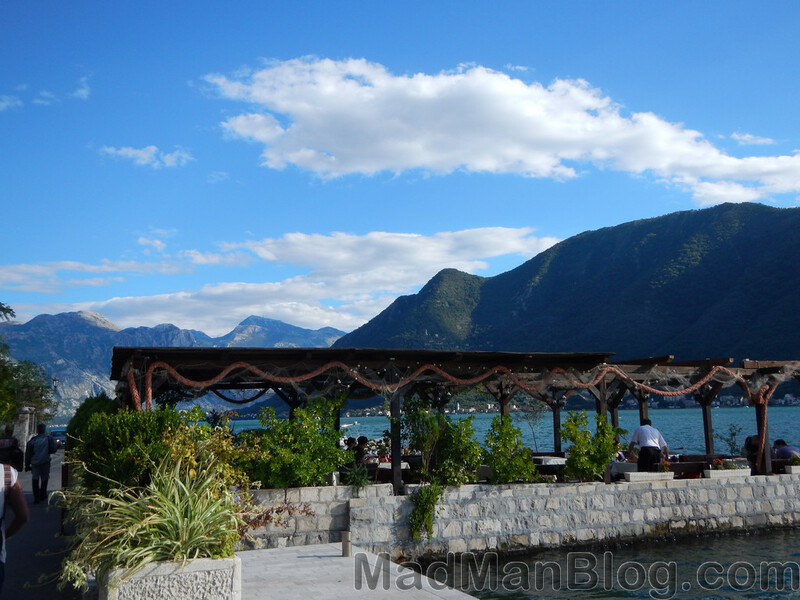 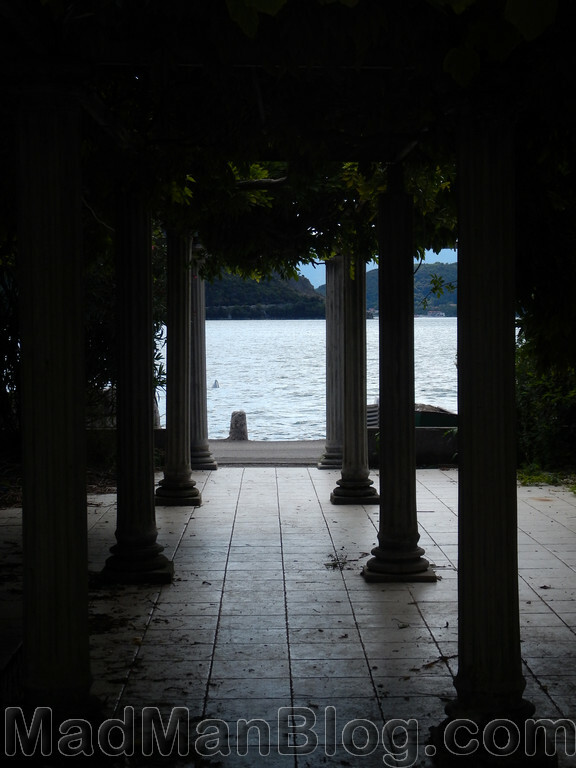 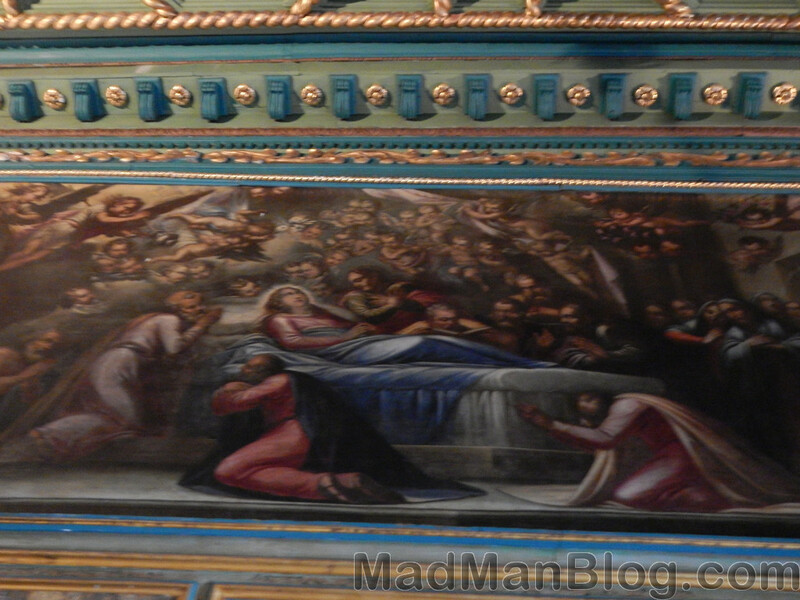 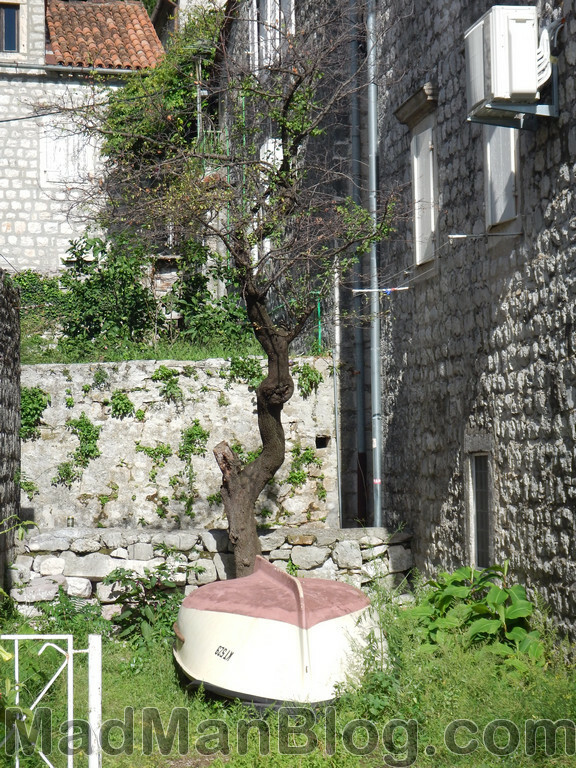 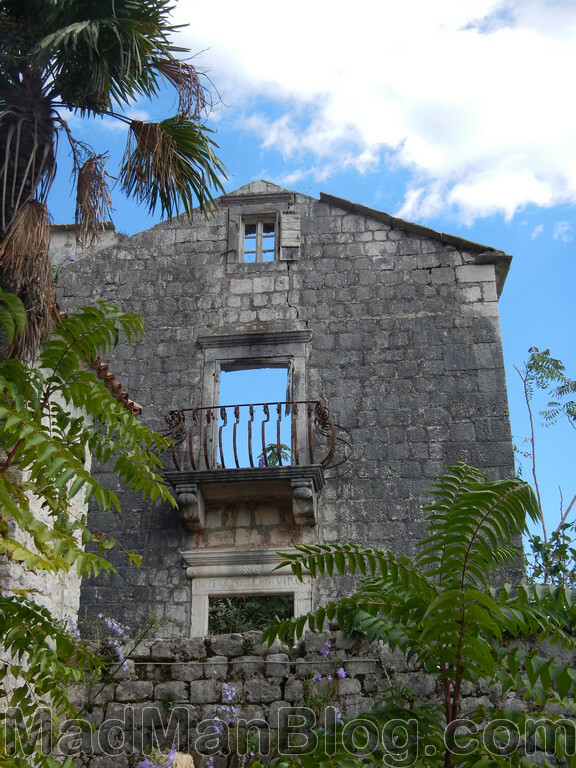 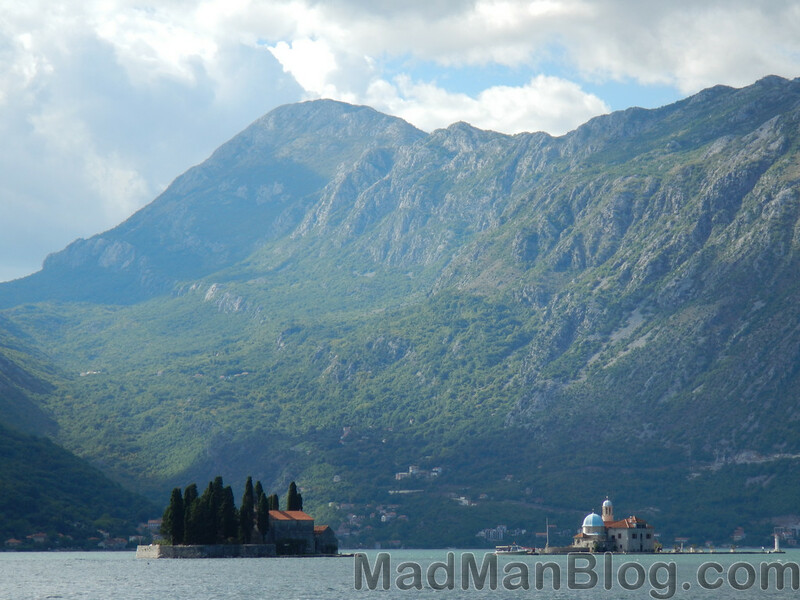 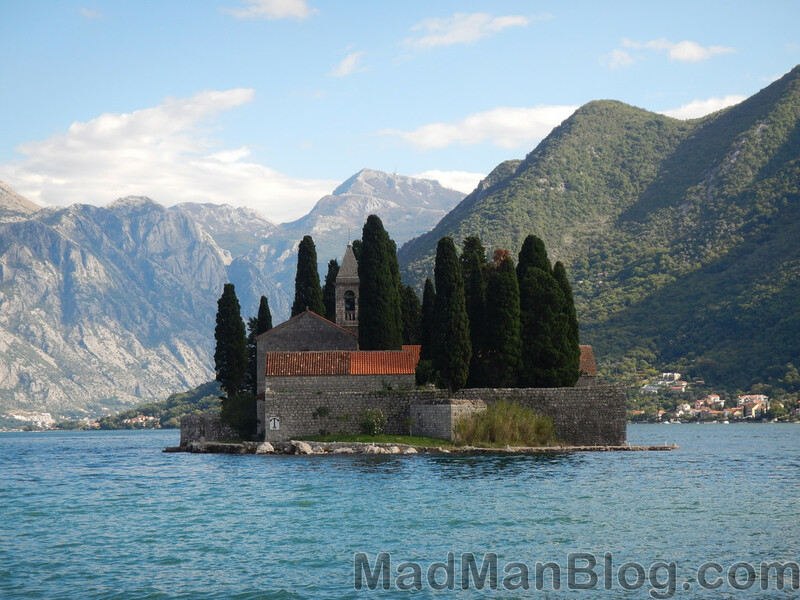 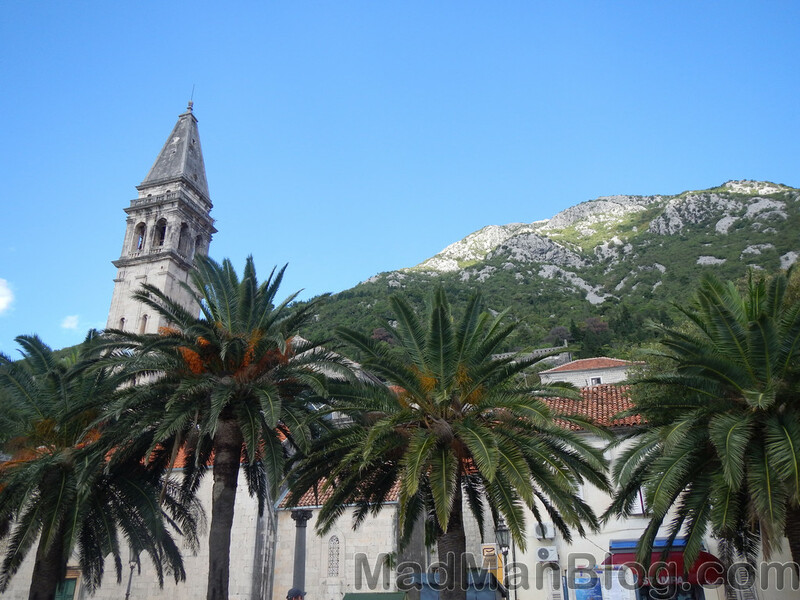 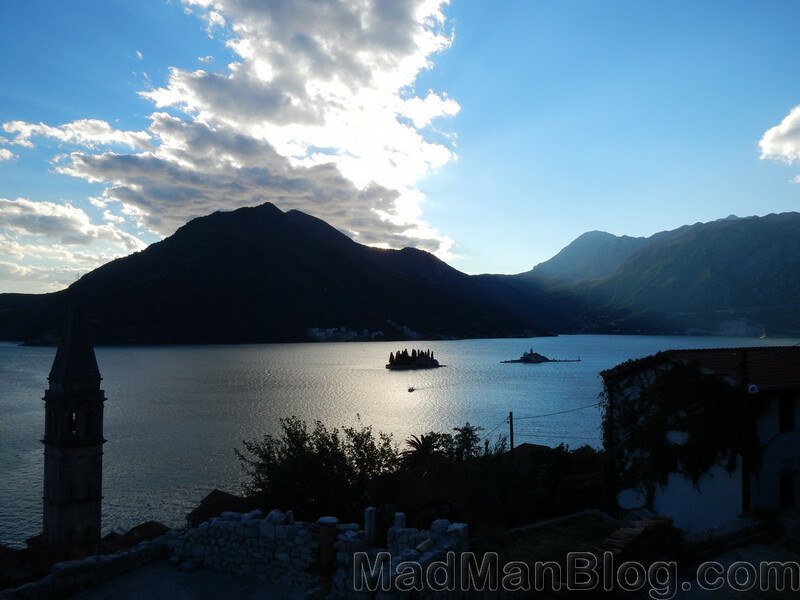 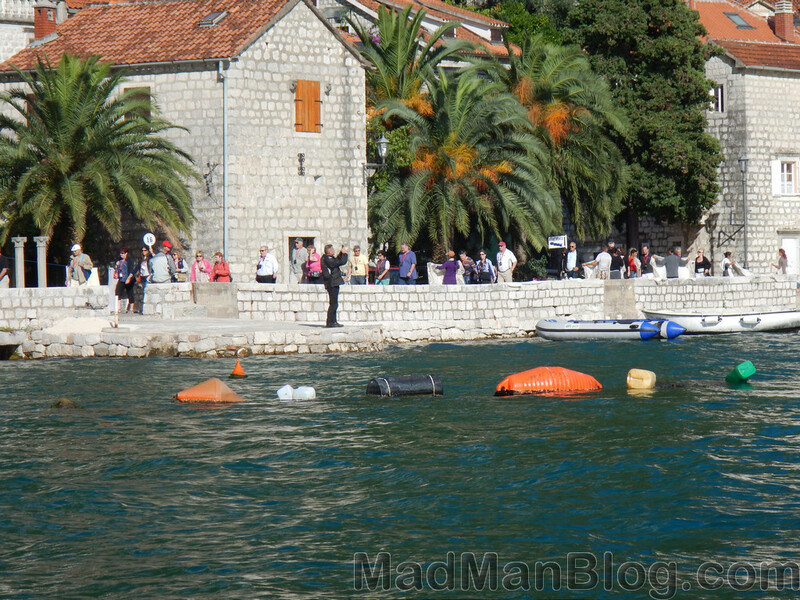 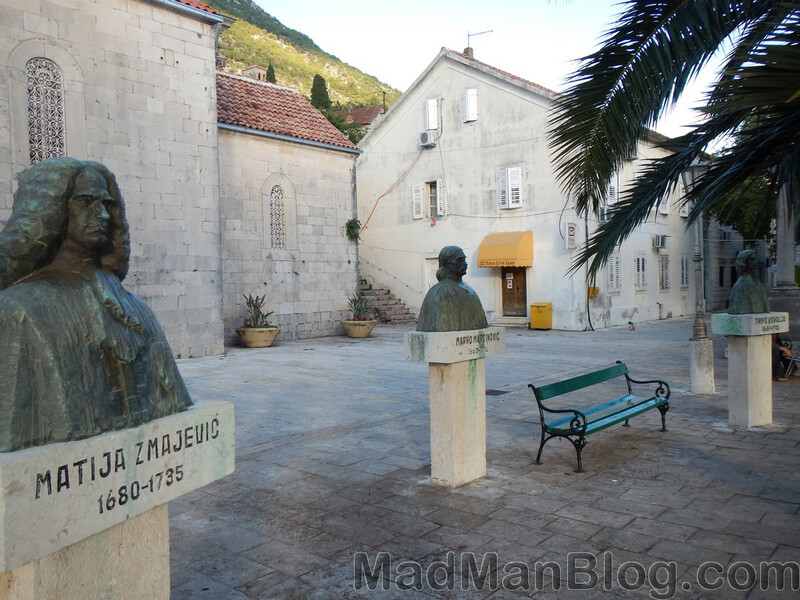 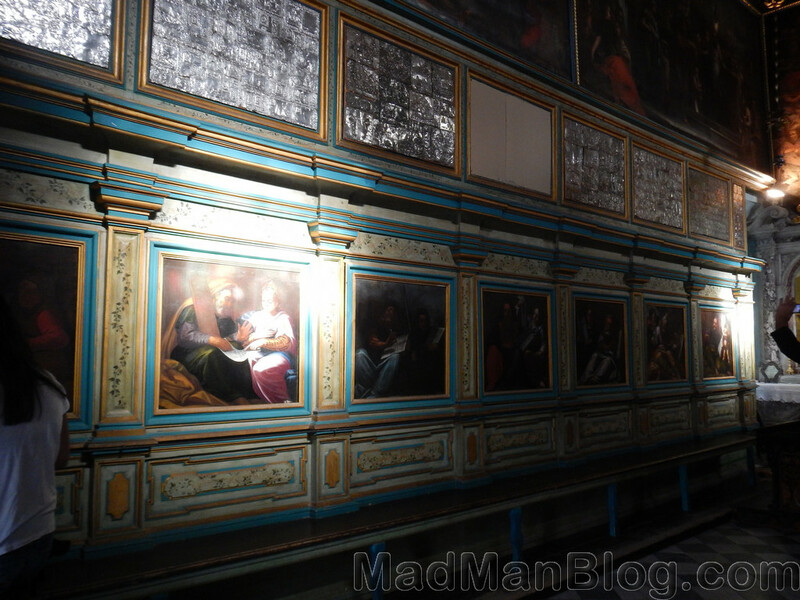 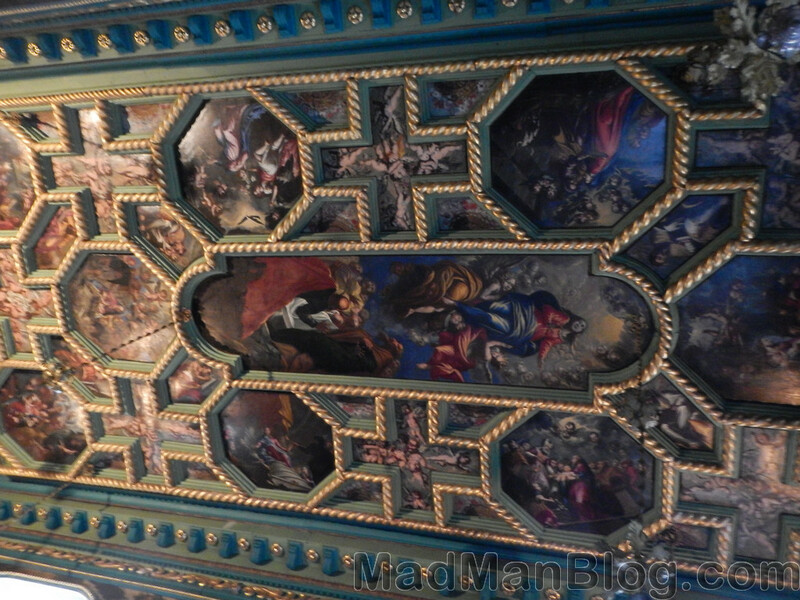 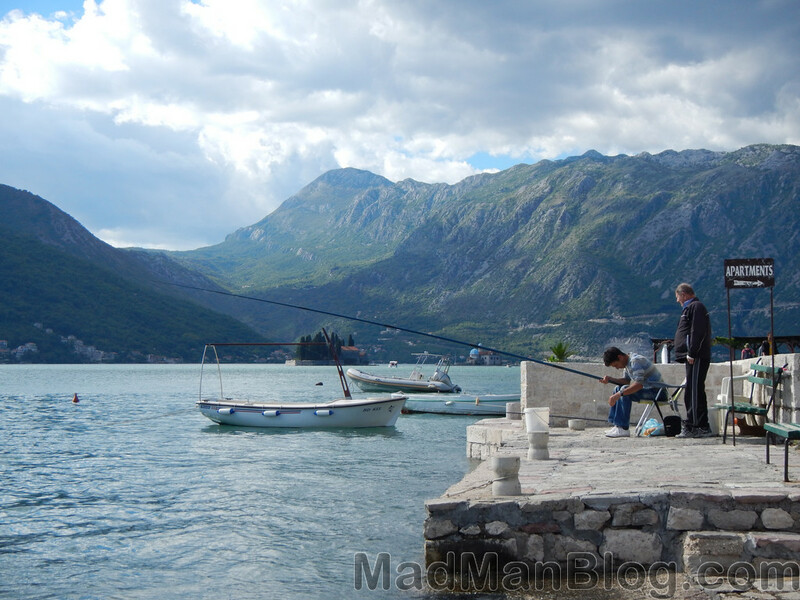 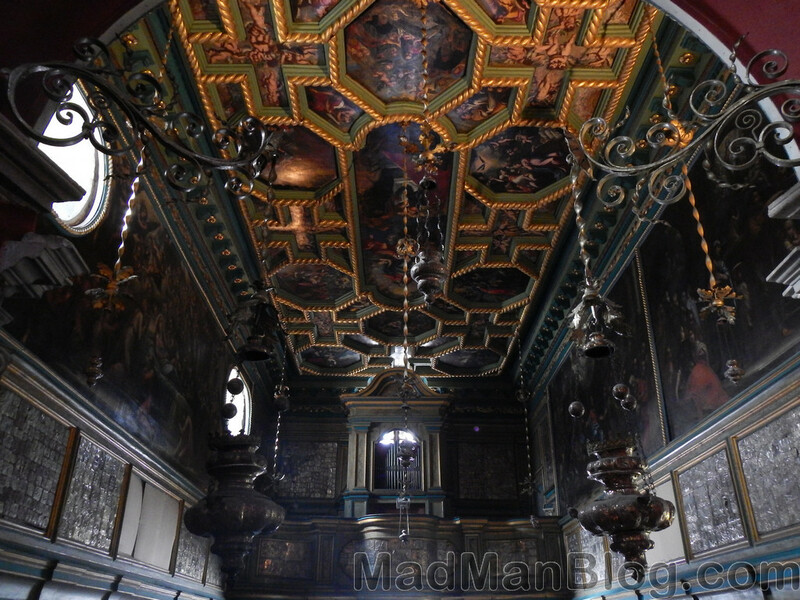 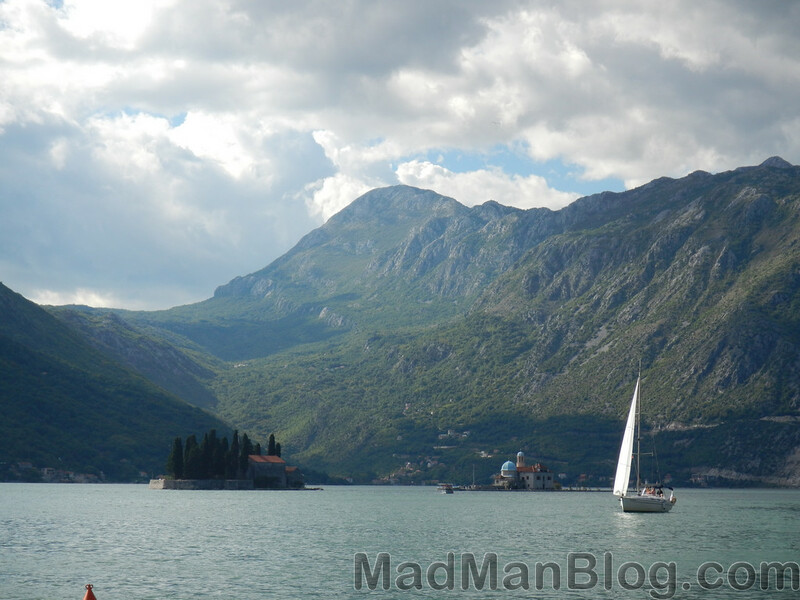 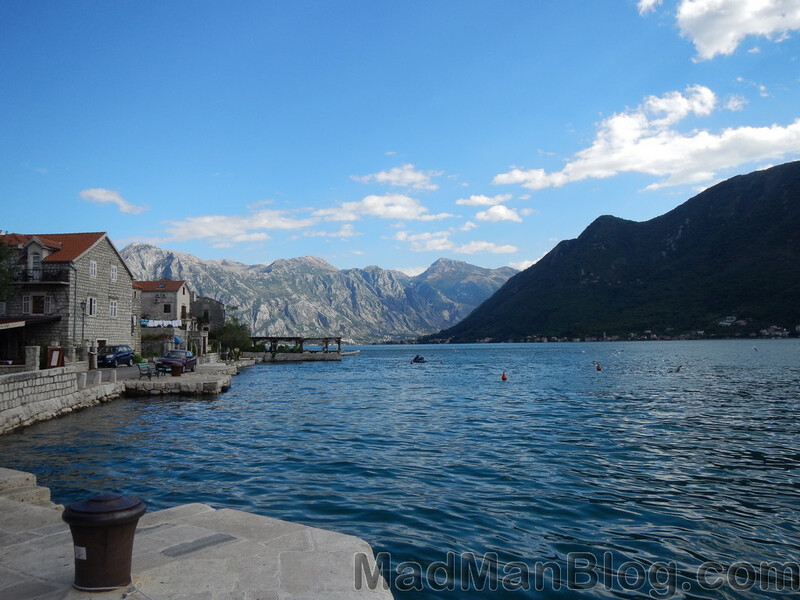 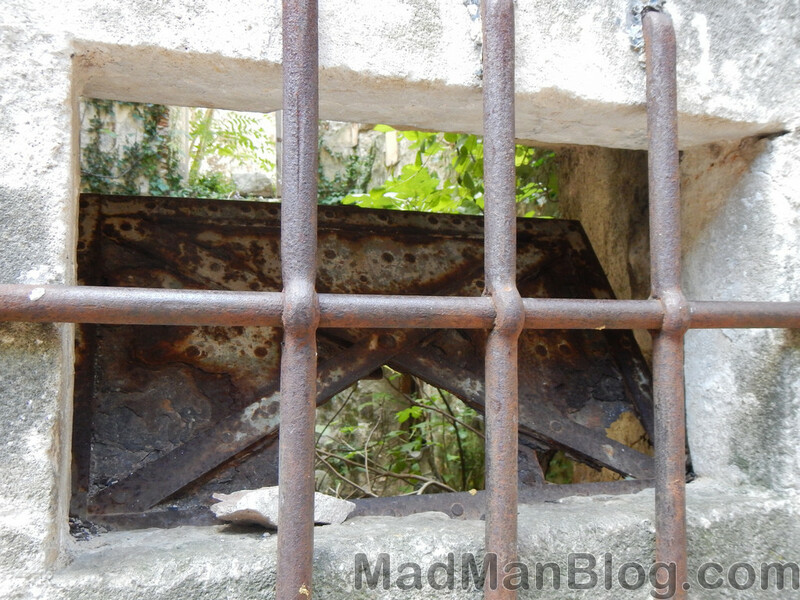 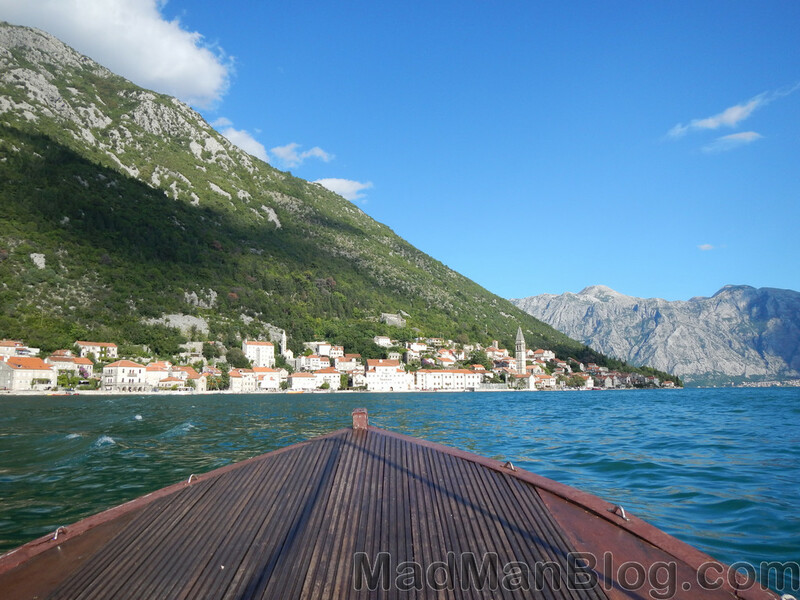 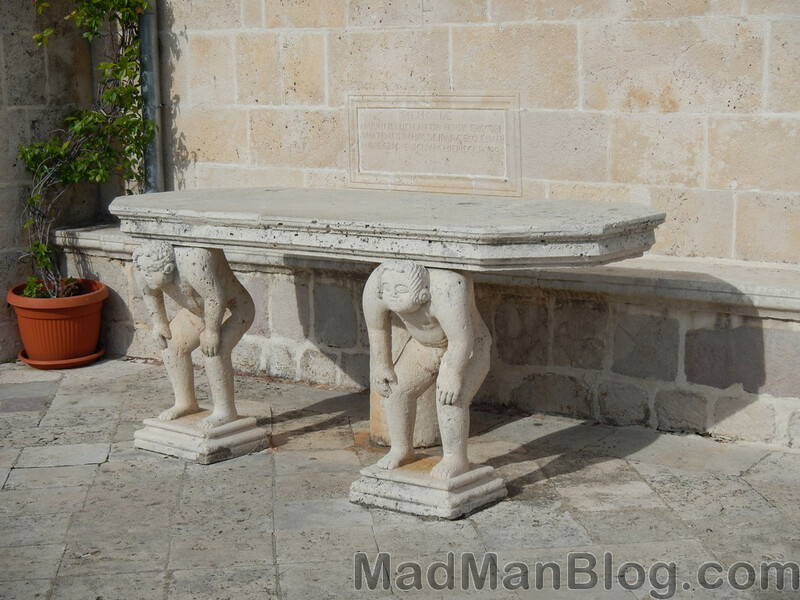 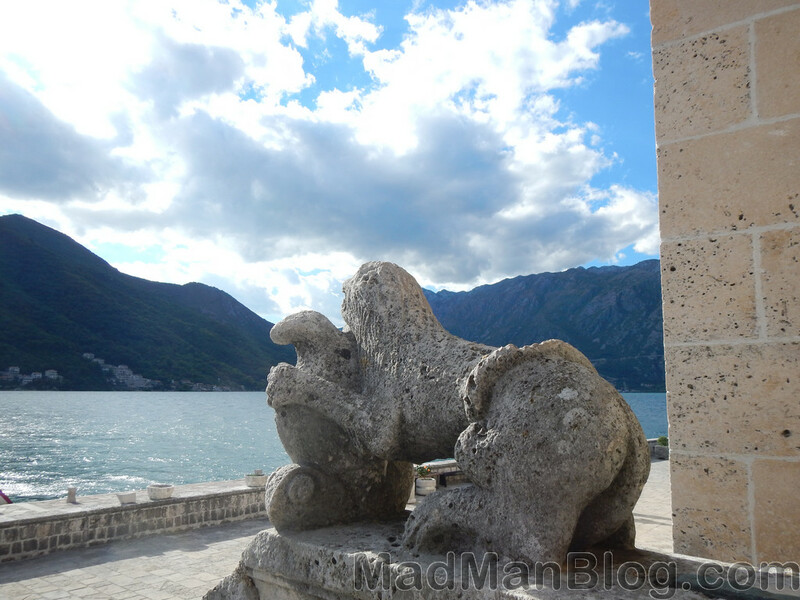 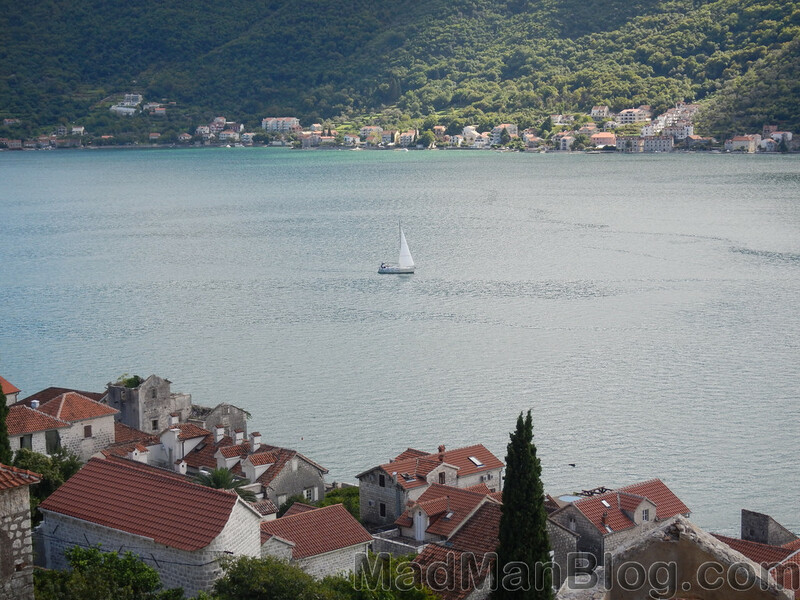 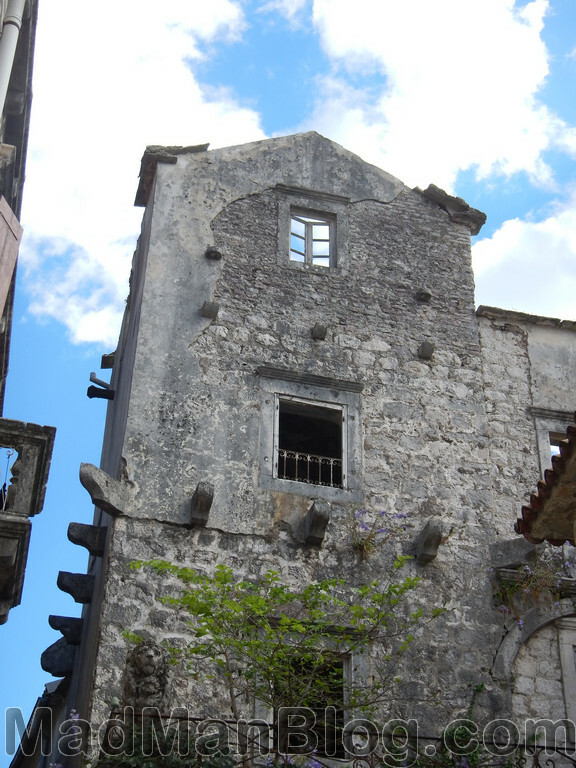 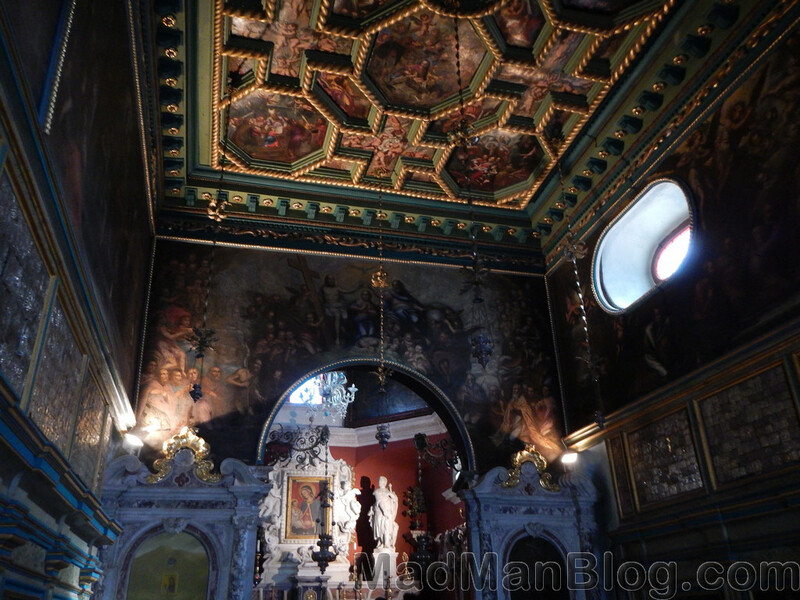 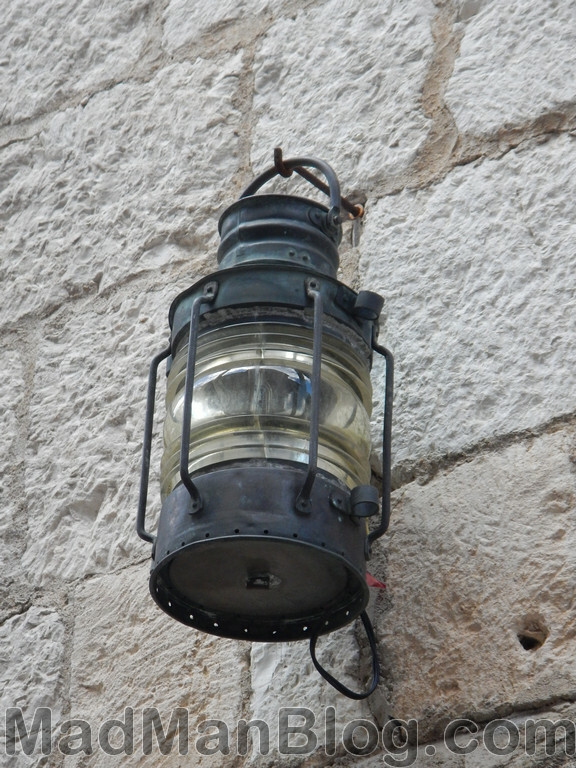 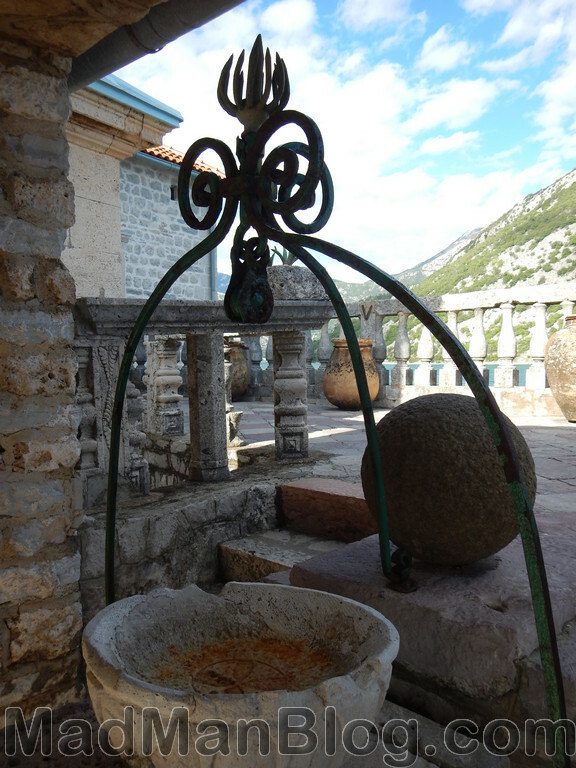 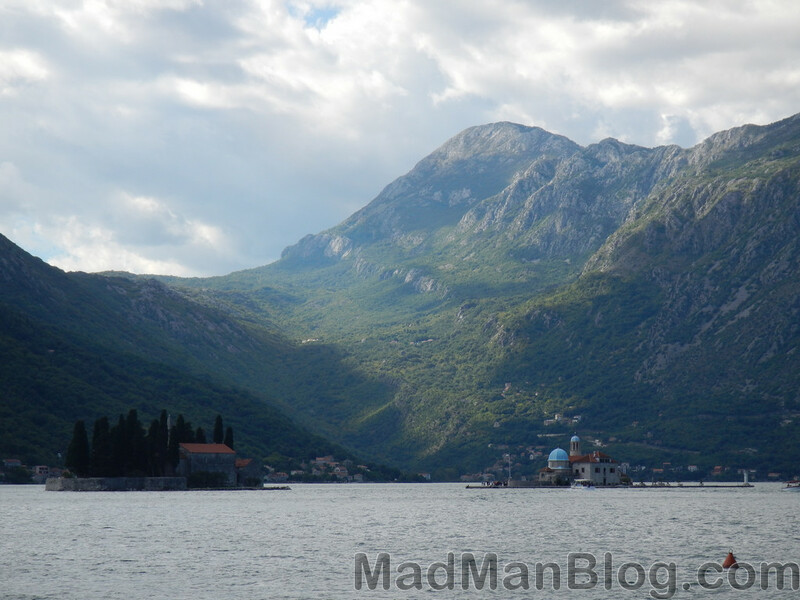 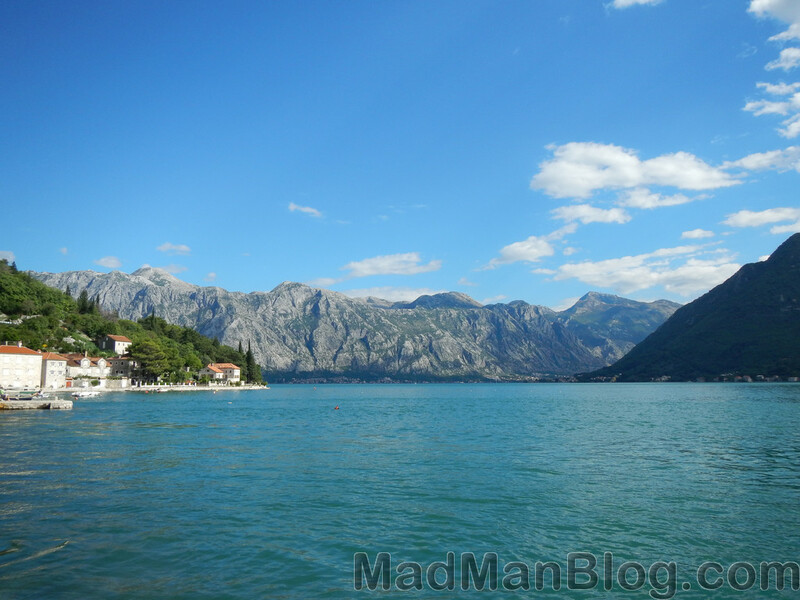 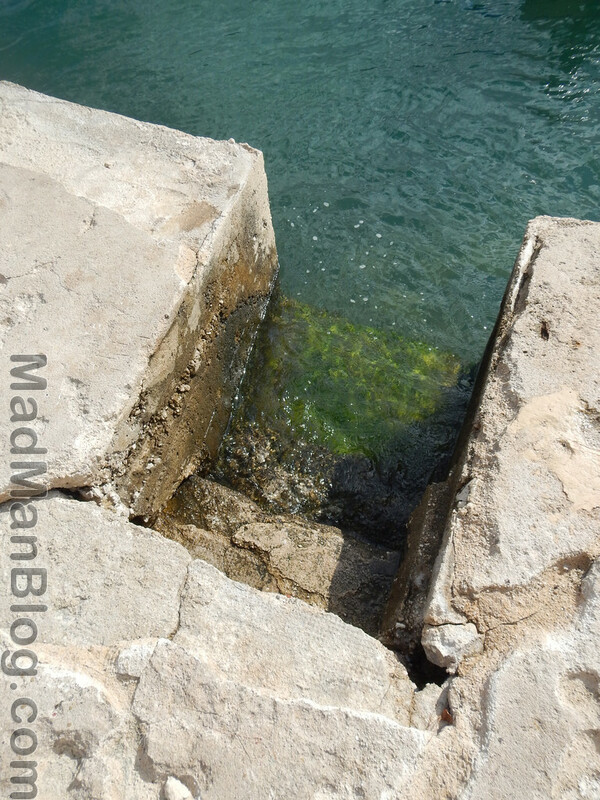 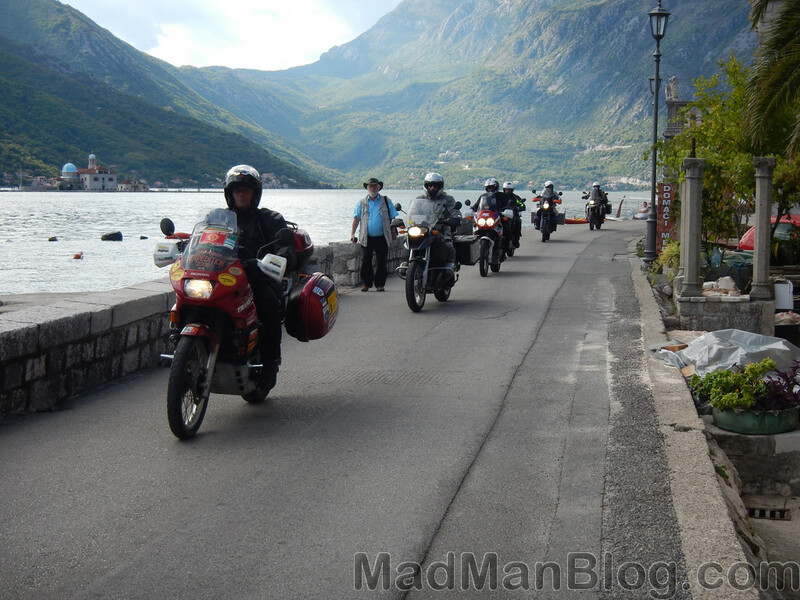 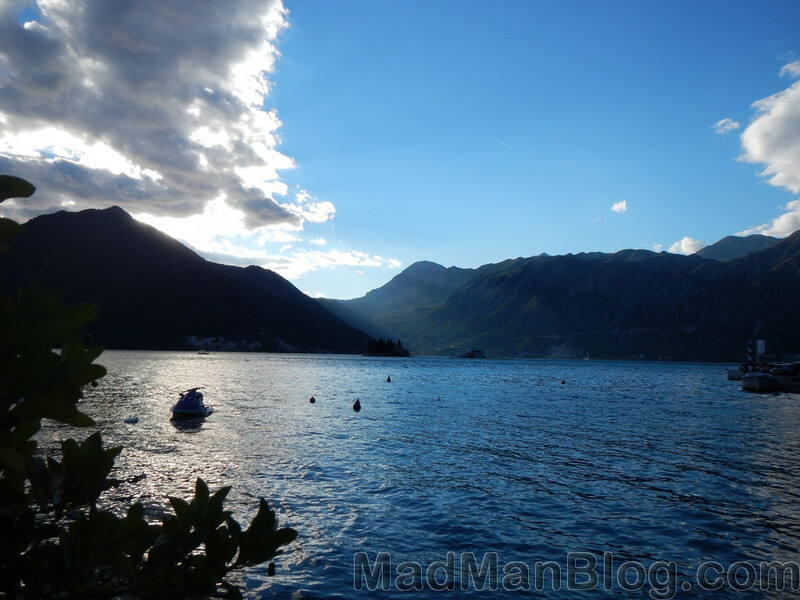 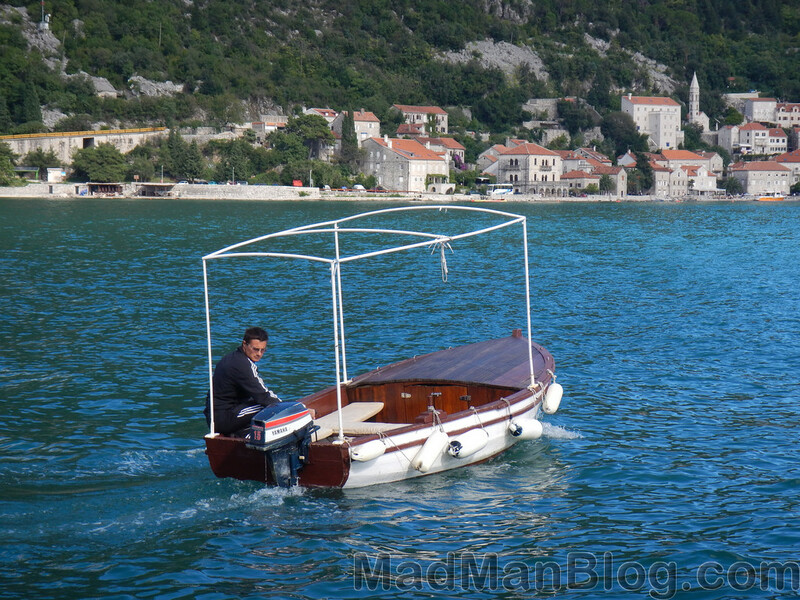 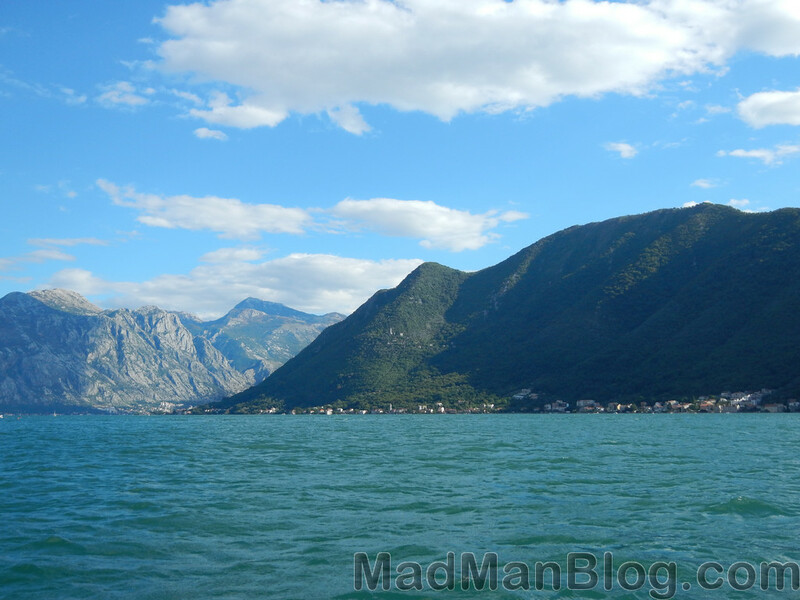 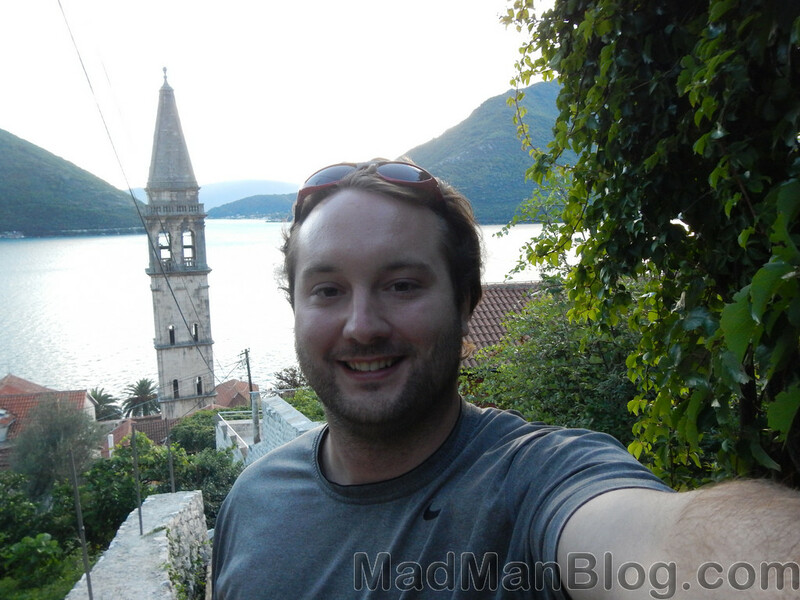 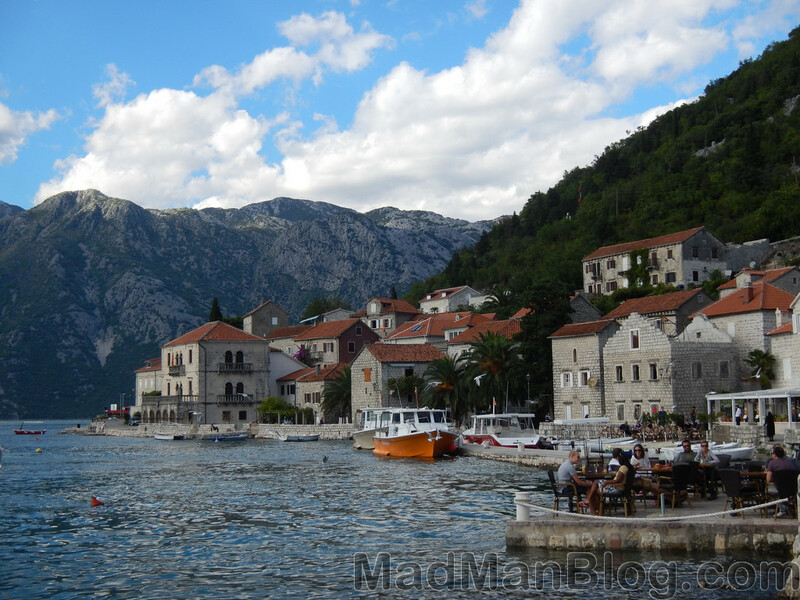 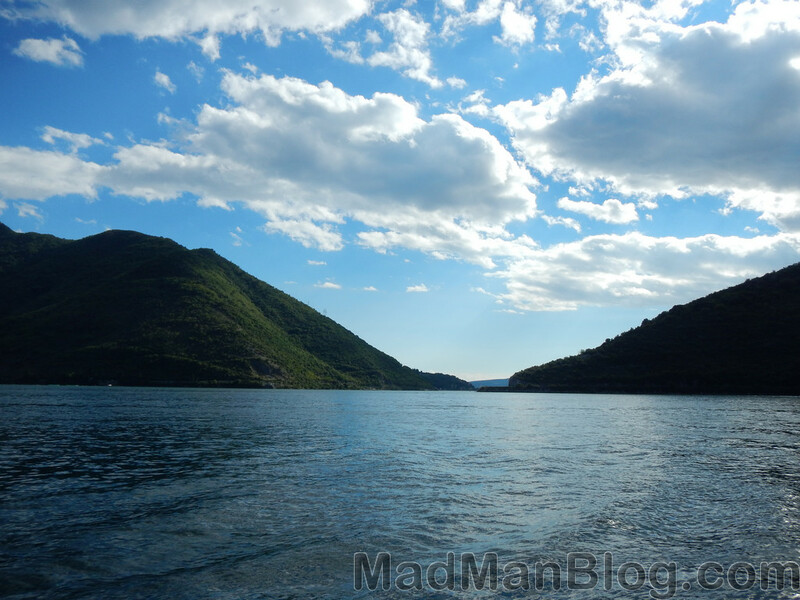 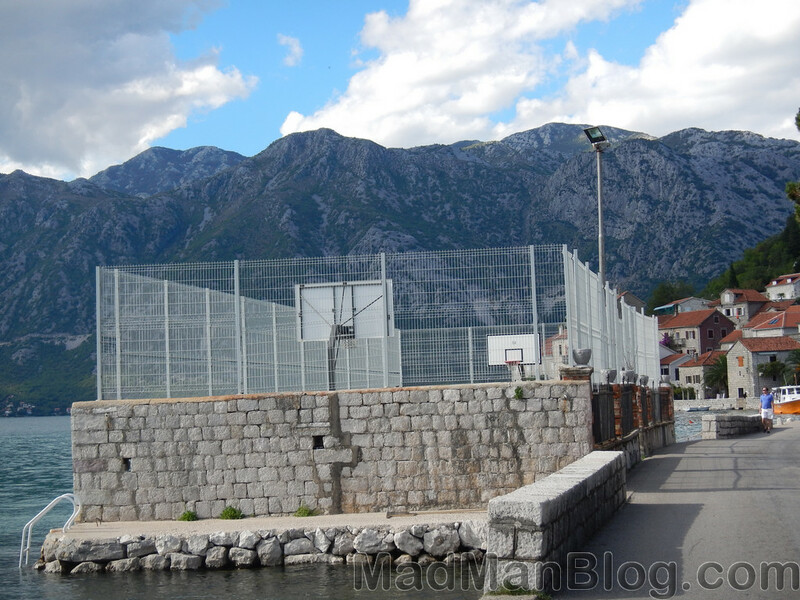 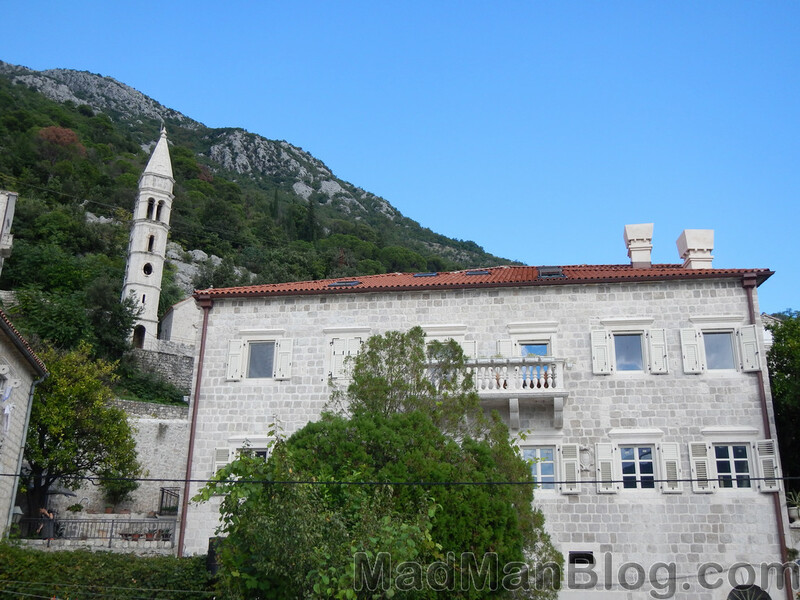 Here is a gallery of the best photos that I took while in Perast. 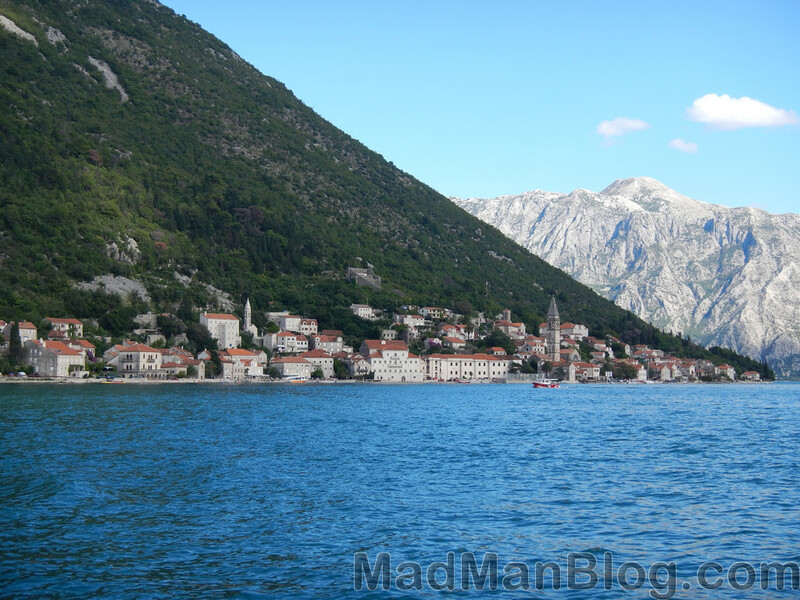 This is a small city and it is located only a 30 minute 1 euro local bus ride from Kotor, Montenegro, which is where I was staying when I visited Perast. 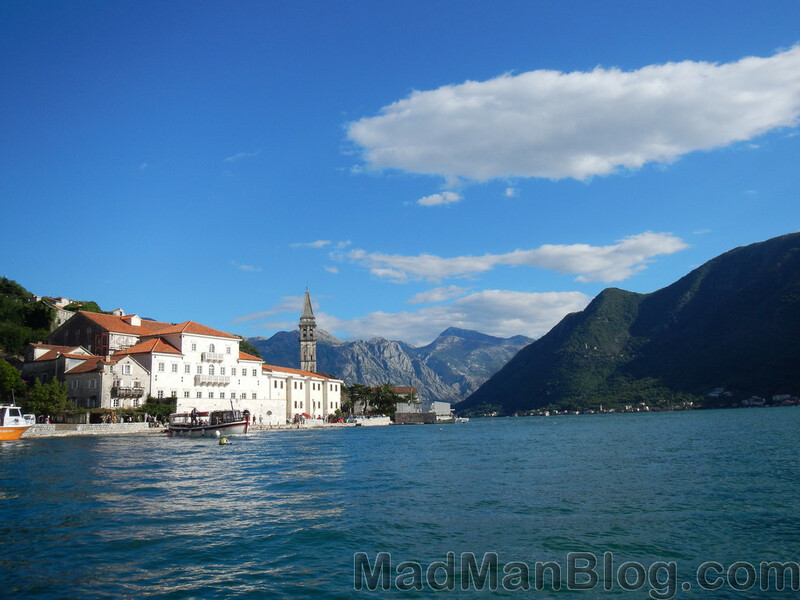 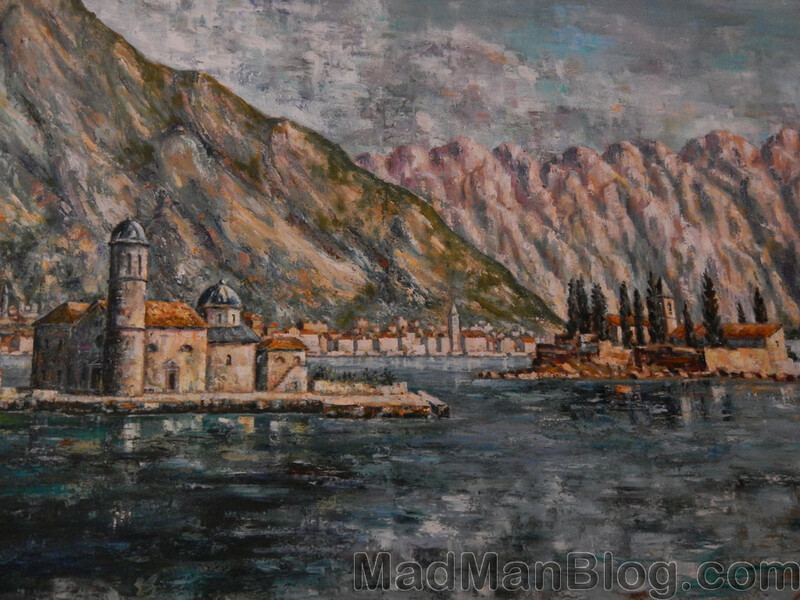 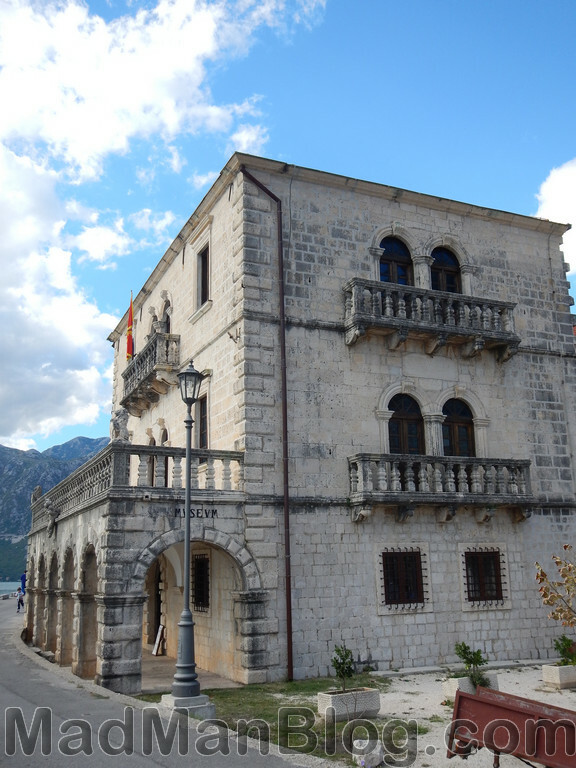 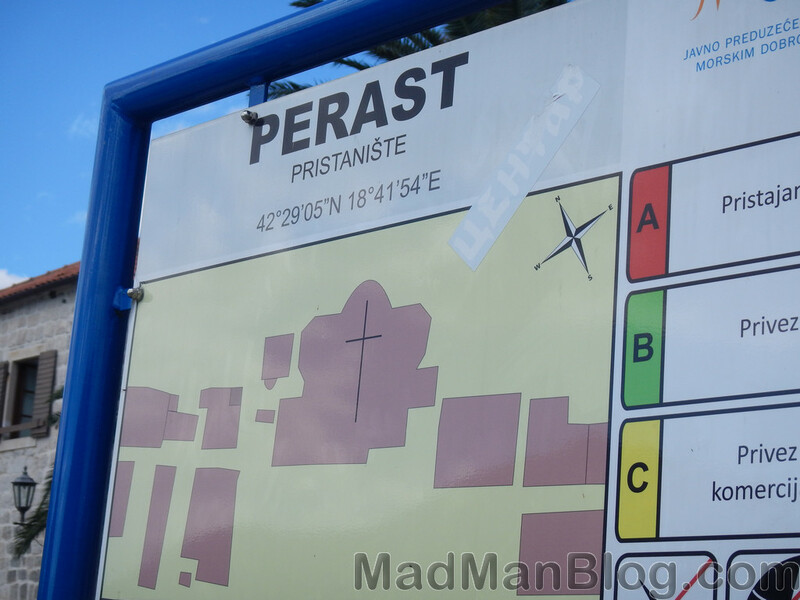 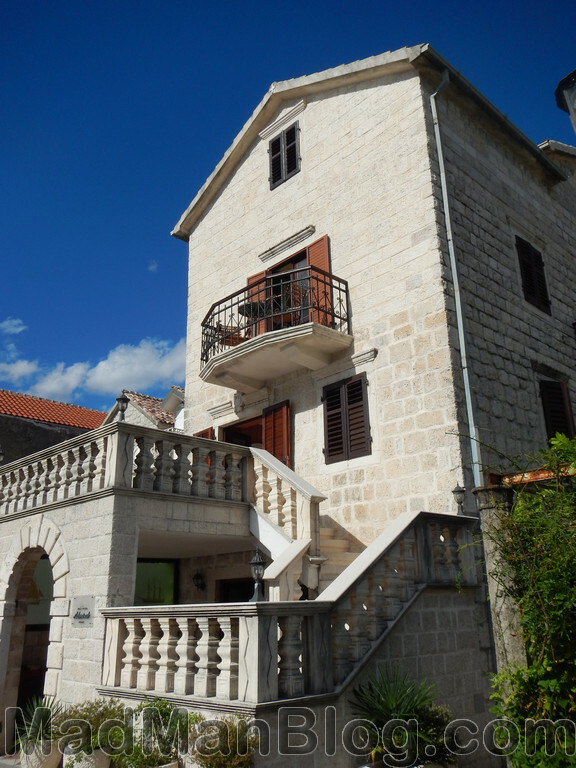 Perast is a really small town and I would not recommend staying there for more than a day trip or less. 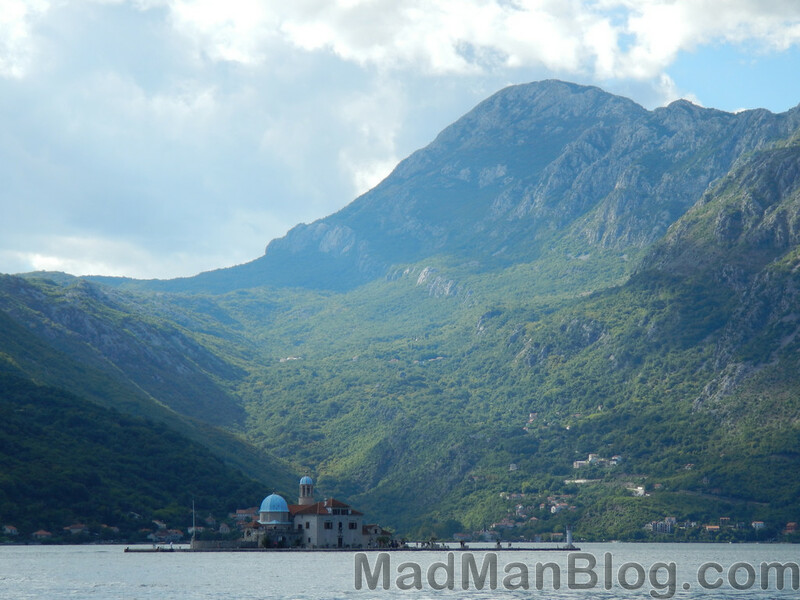 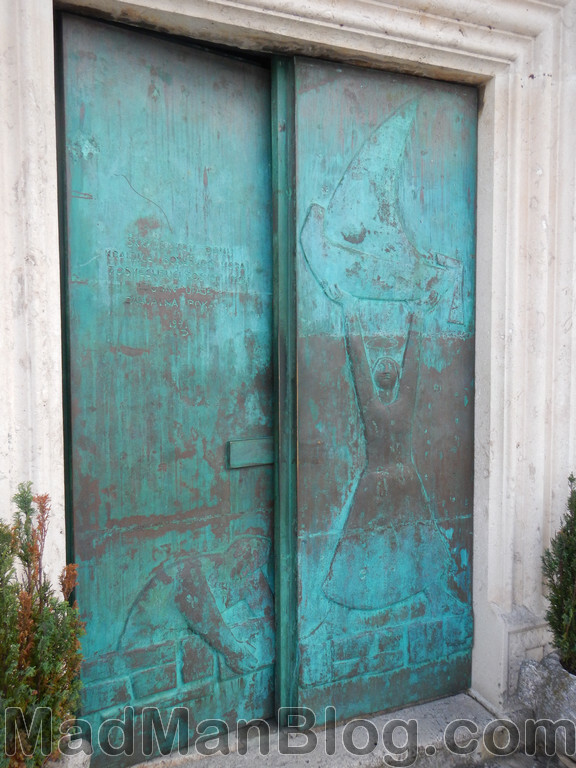 Kotor is close and is a larger city that has much more to do there and this is why I would recommend staying in Kotor when you are in the area. 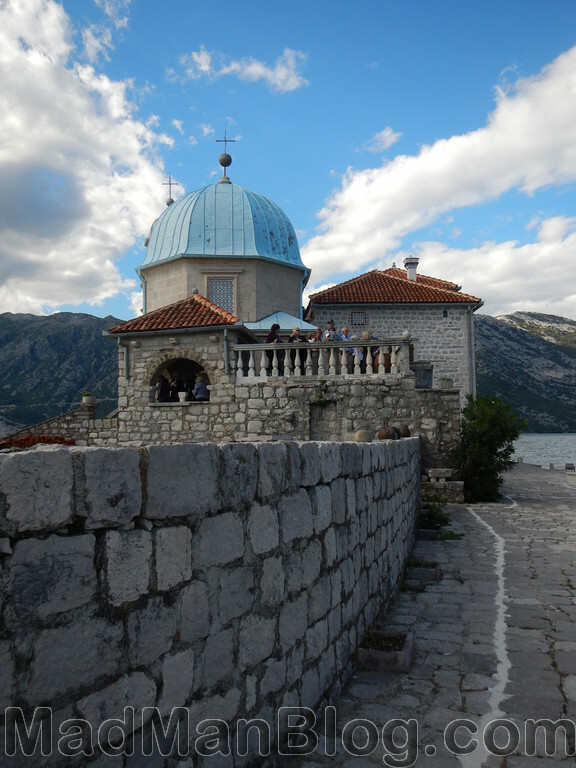 While in Perast, me and my new hostel friend Kyna walked around the city, we took in the beautiful mountain views, took a boat ride out to one of the churches that sits in the middle of the bay, and then we had a nice dinner in the evening. 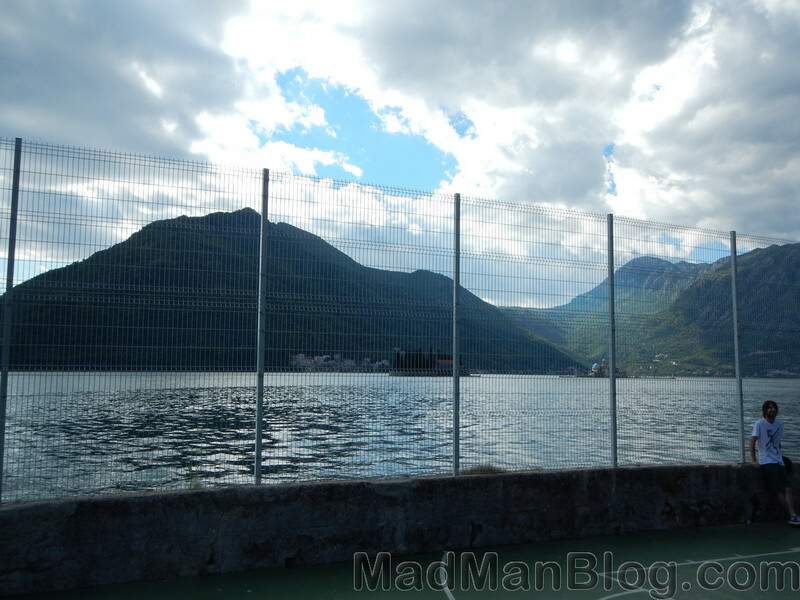 The town is small and, honestly, you really go there for the views looking out at the landscape. 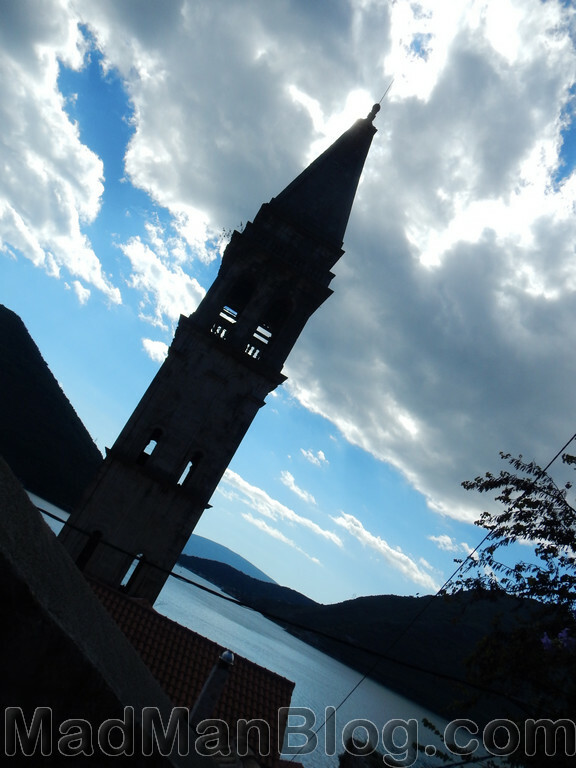 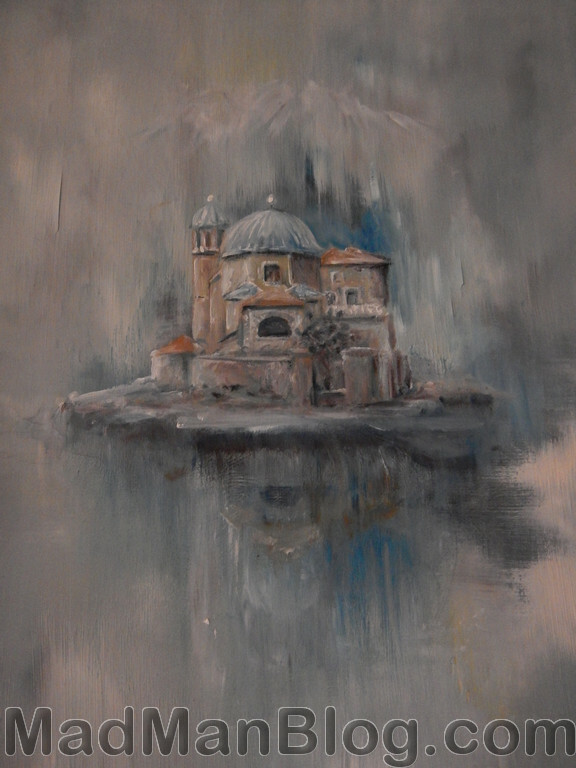 The church on the island is interesting but not too cool; but, you should take a ride to the islands just for the amazing views of Perast. 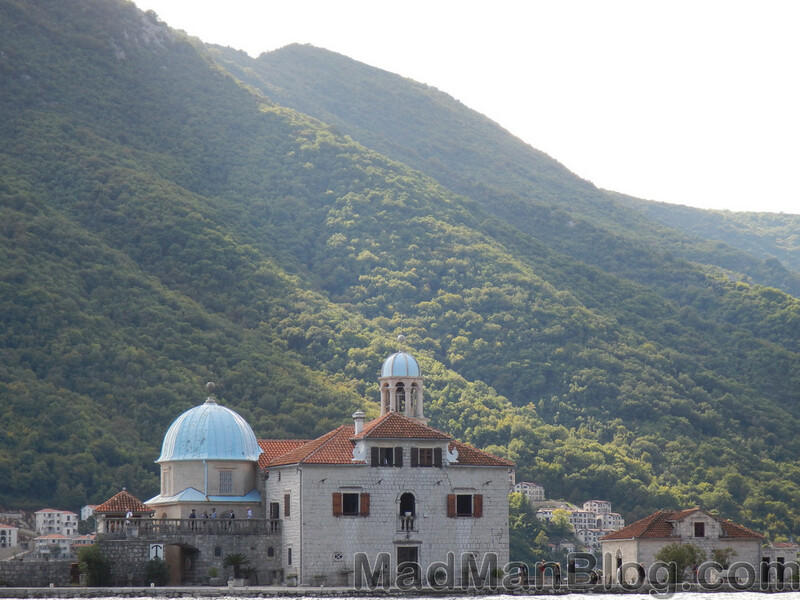 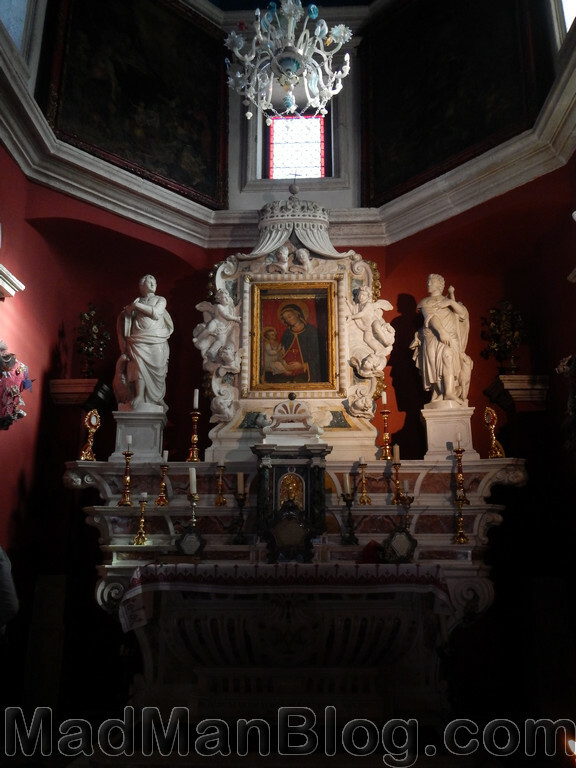 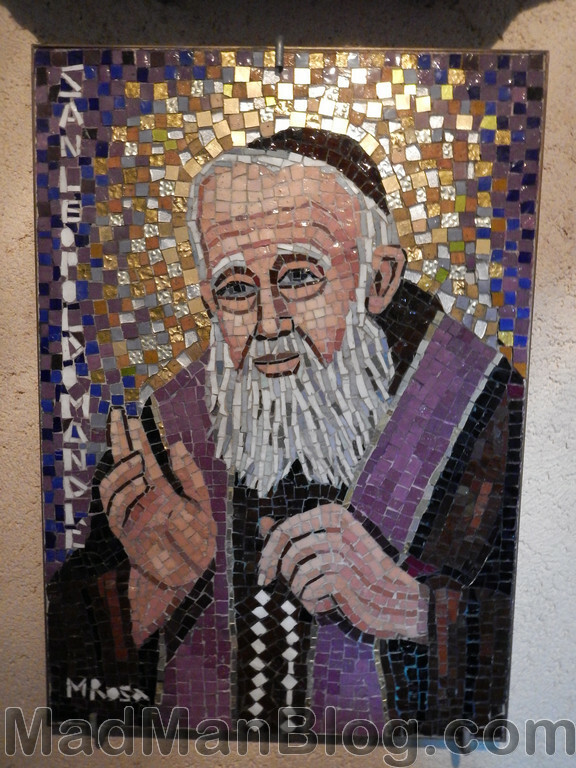 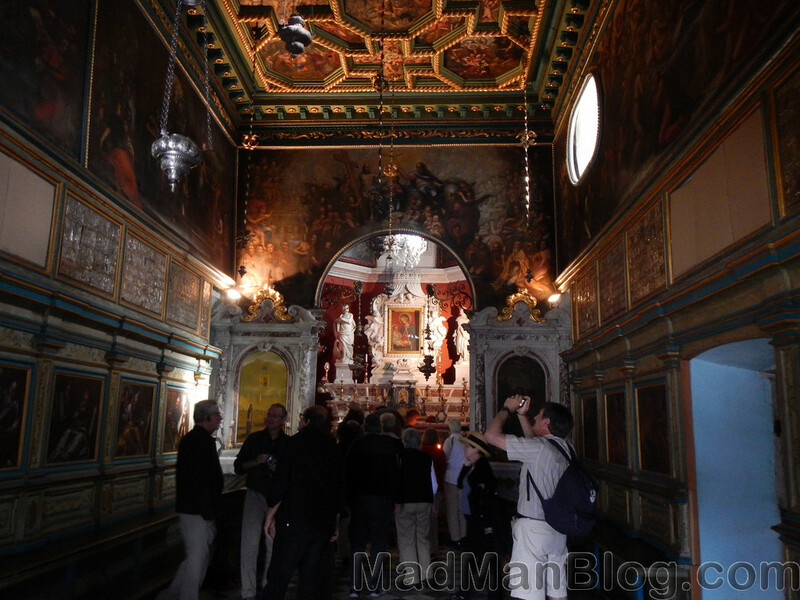 To get to the church on the island, you will pay between 5 and 10 euro per person for the round trip boat ride. 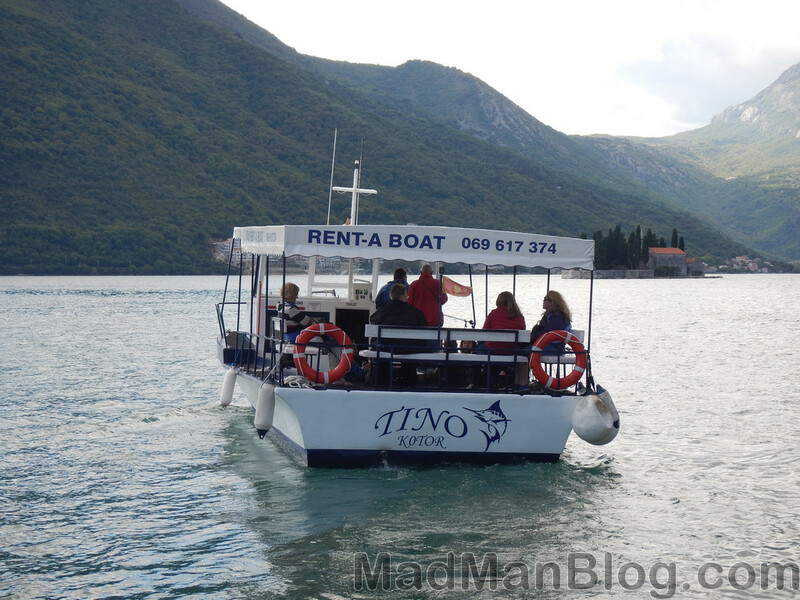 We were able to get a ride for three people that cost 5 euro each for a round trip. 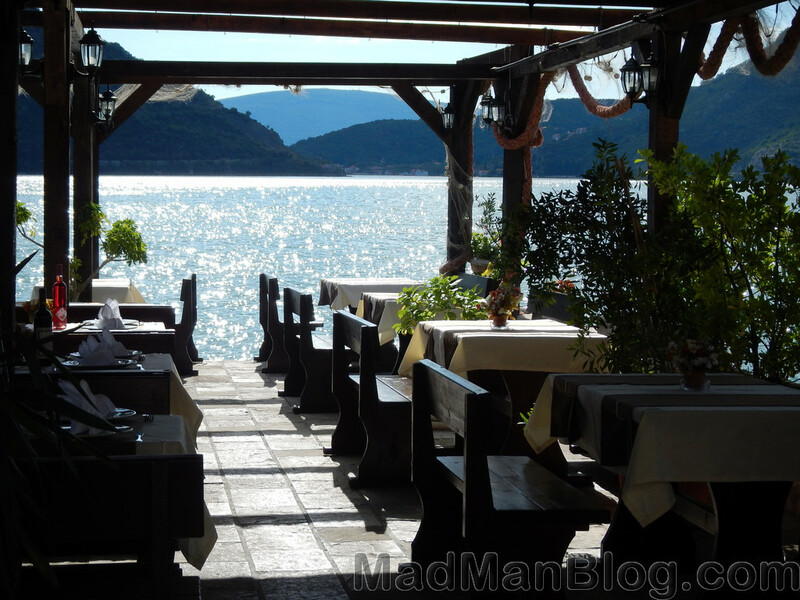 Once you are done walking around the city and the island church, make sure to have lunch or dinner on one of the restaurants that sit on the water. 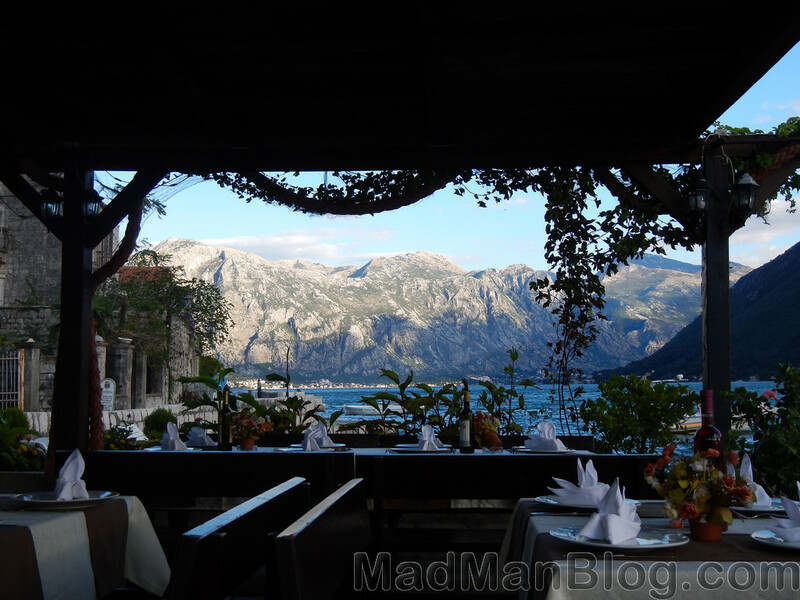 We ate at a nice place that went out over the water and it was not too expensive. 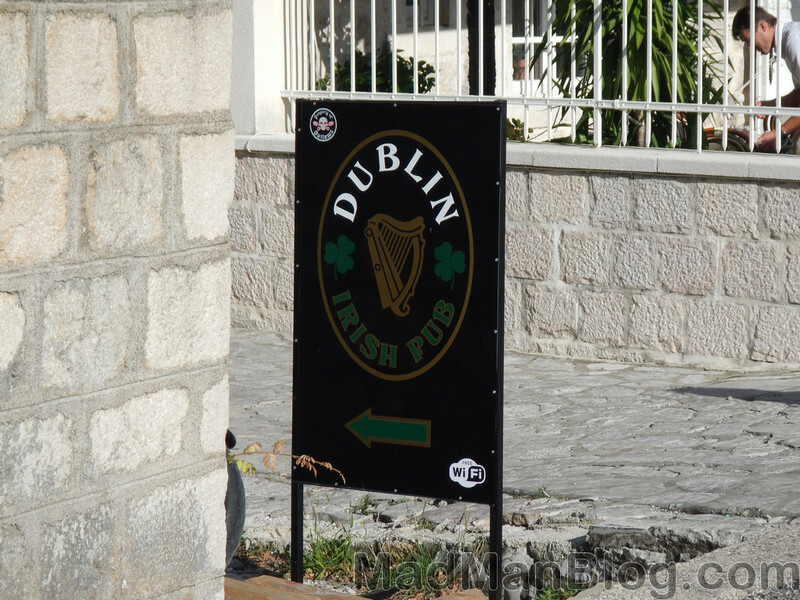 The best part about the meal was that I got mussels that were farmed locally, just a short drive down the road and man was it fresh!